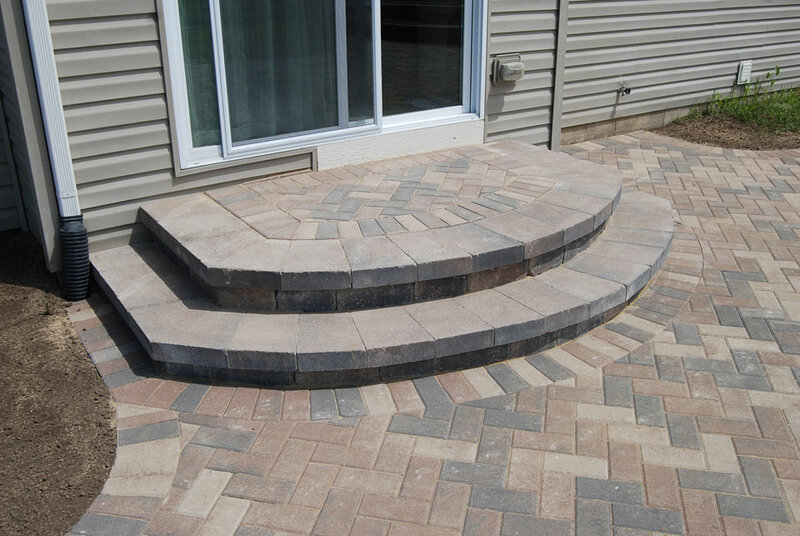 D.K. 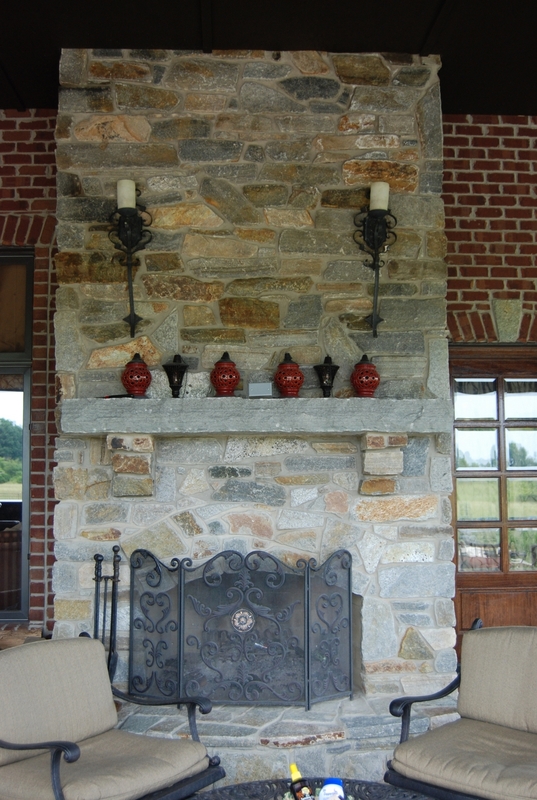 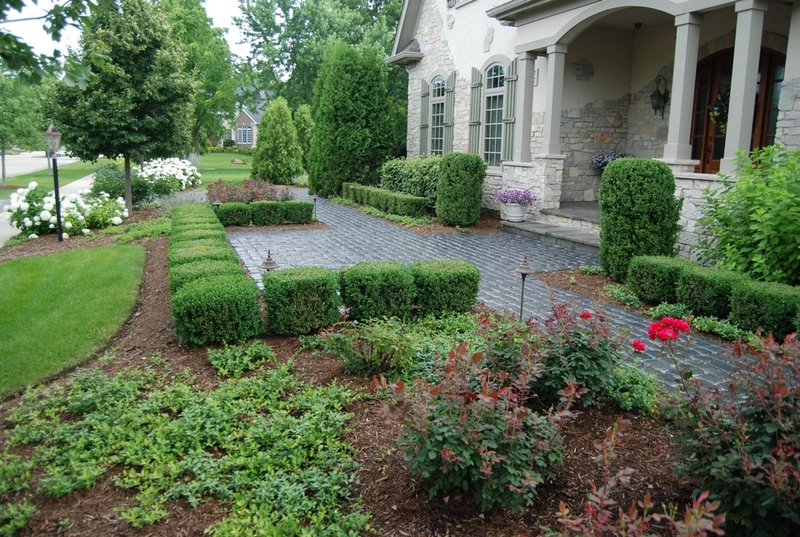 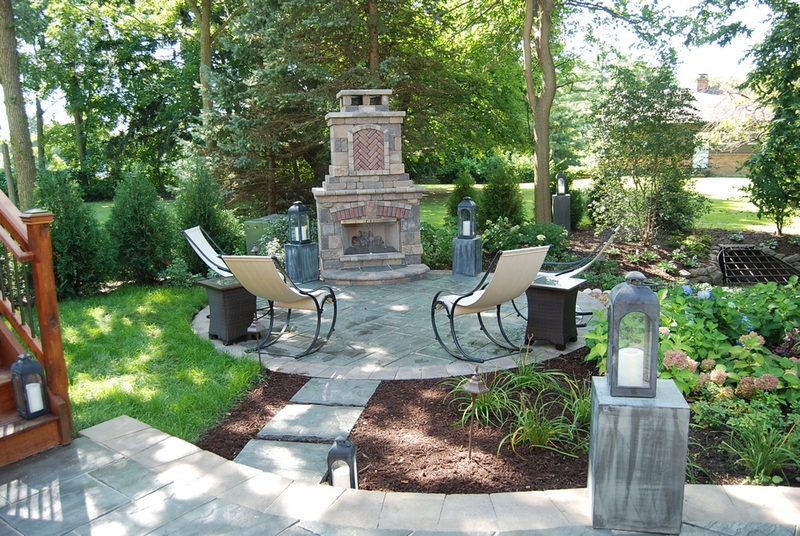 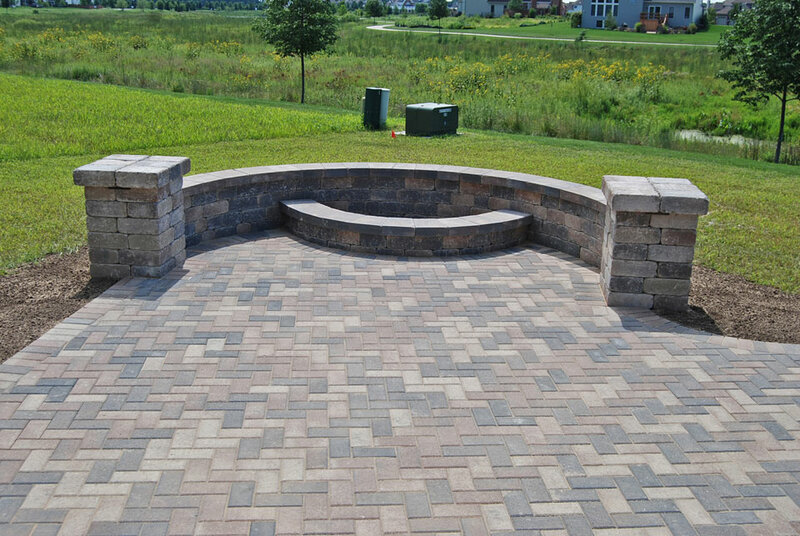 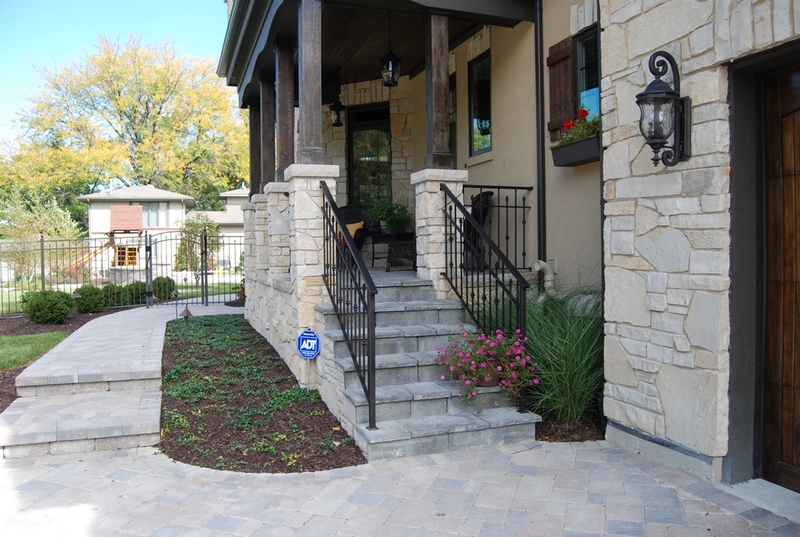 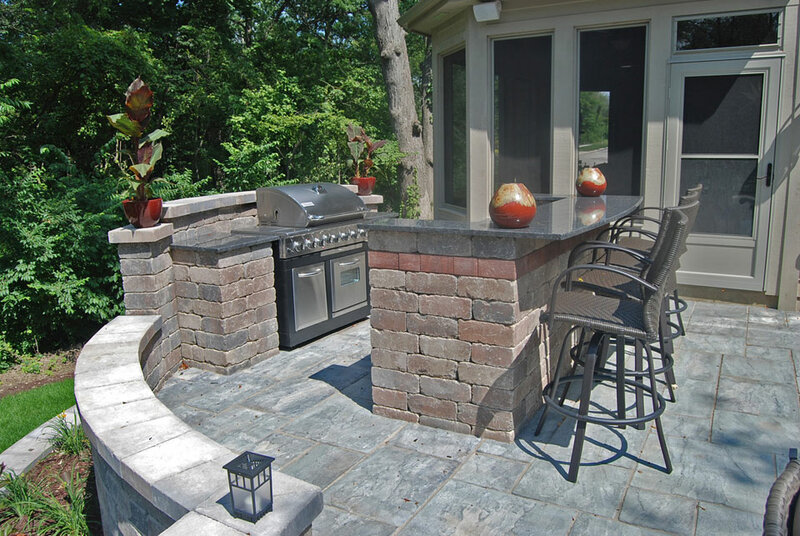 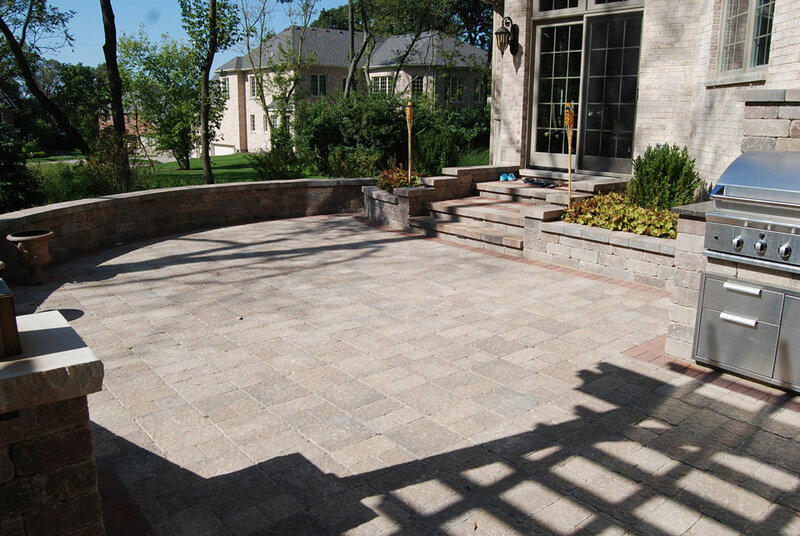 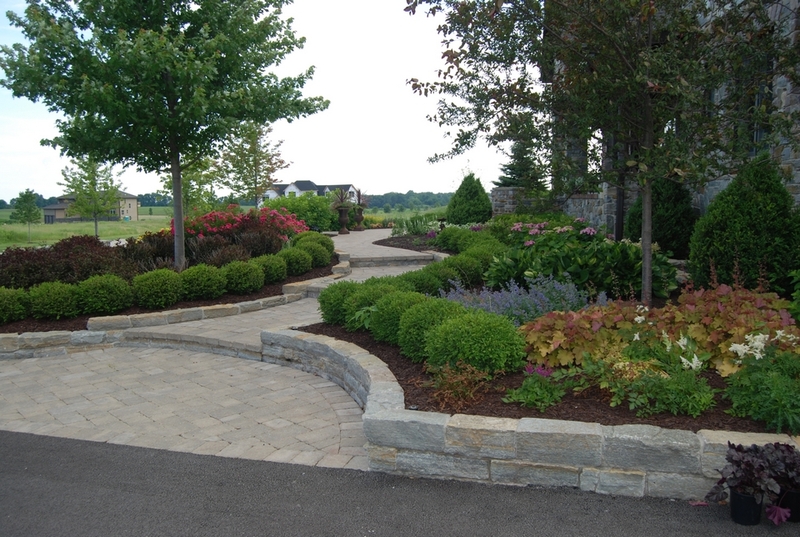 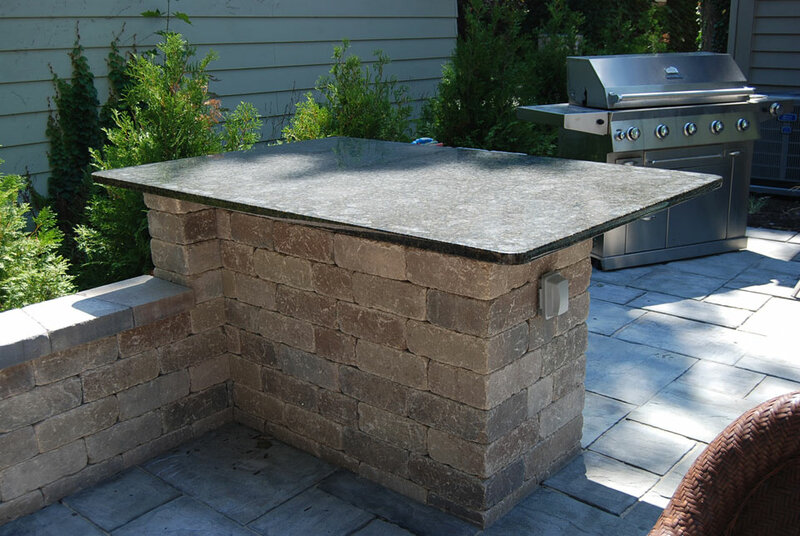 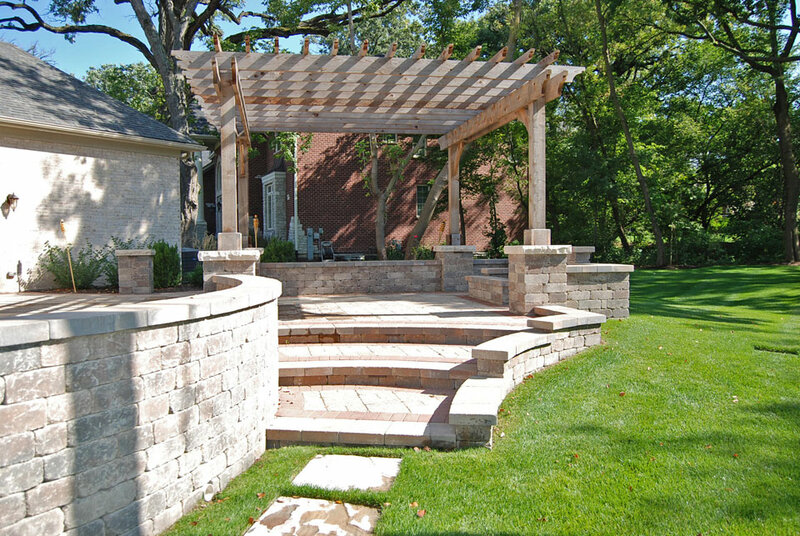 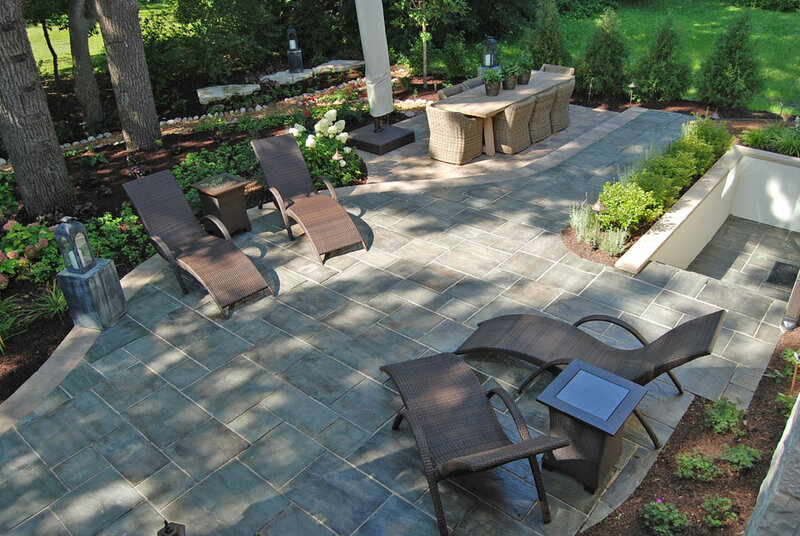 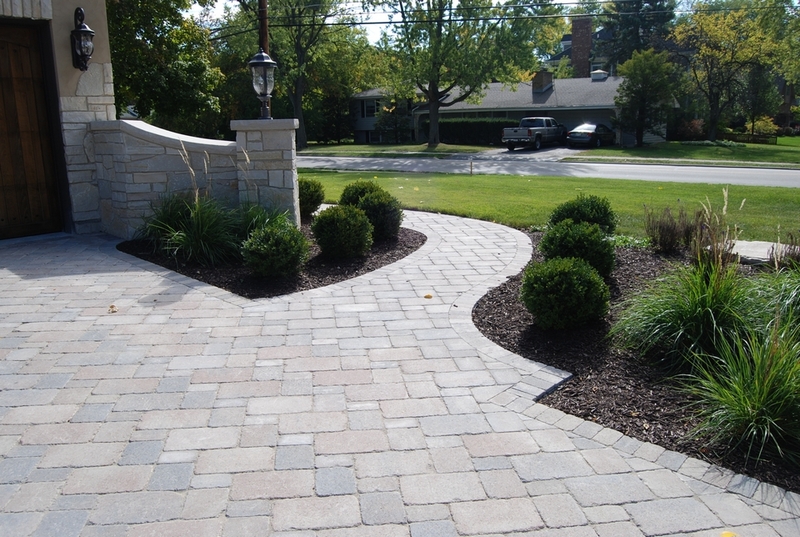 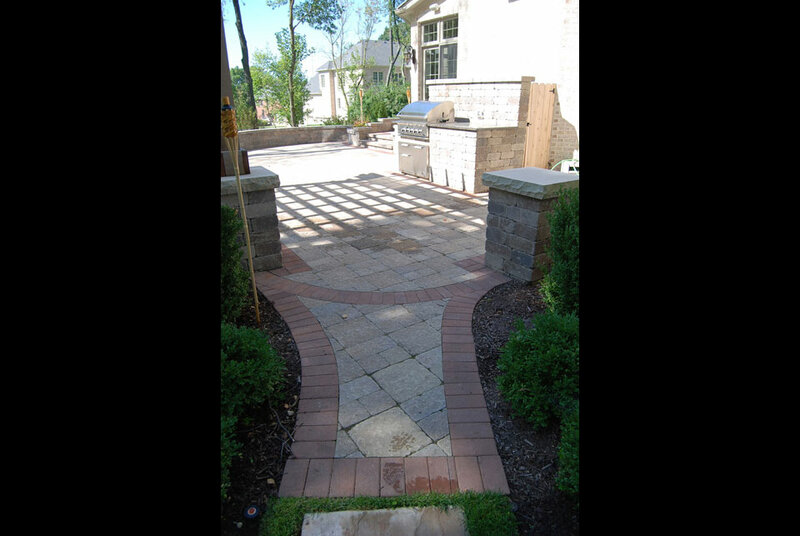 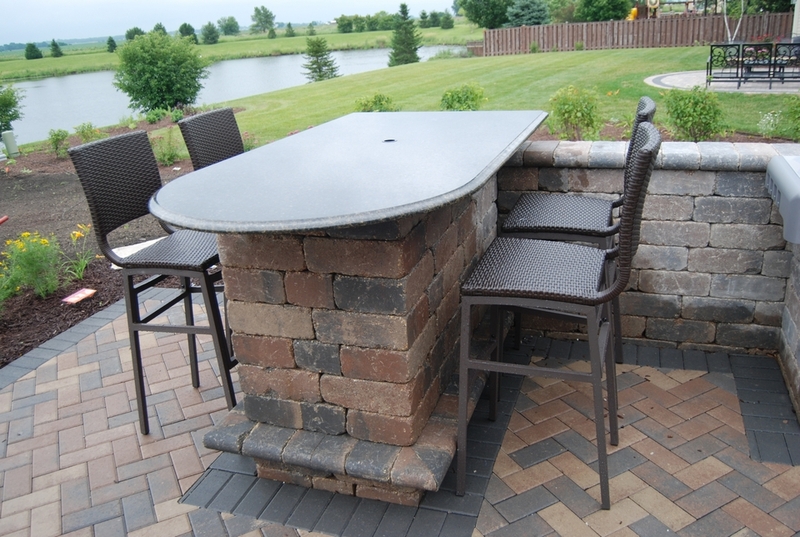 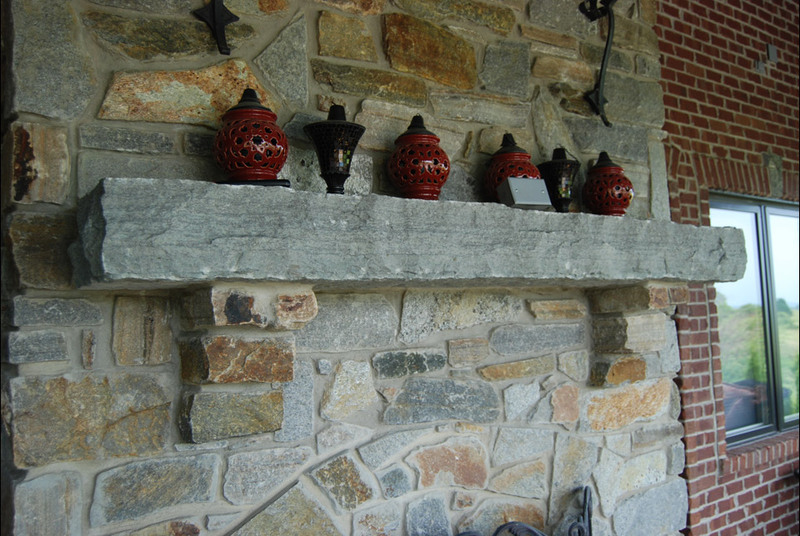 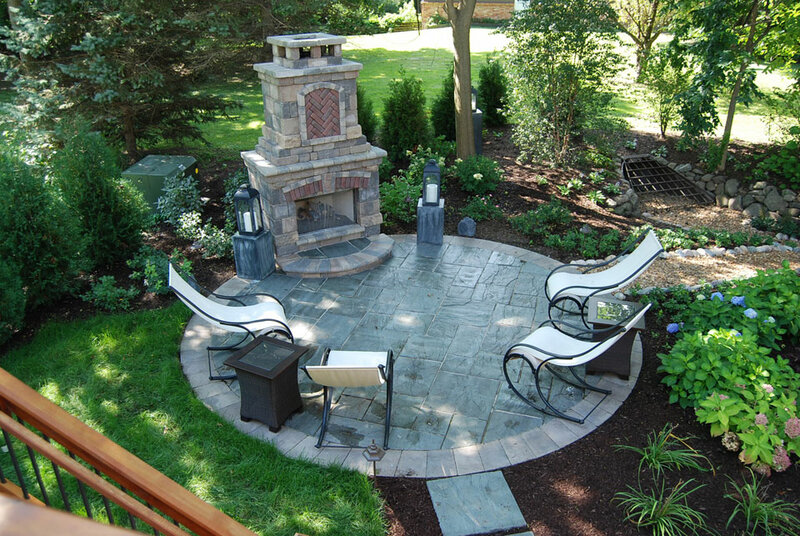 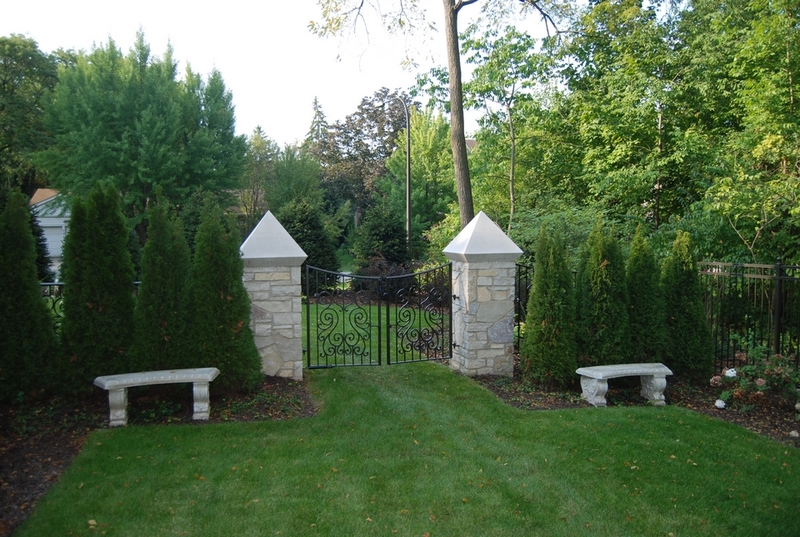 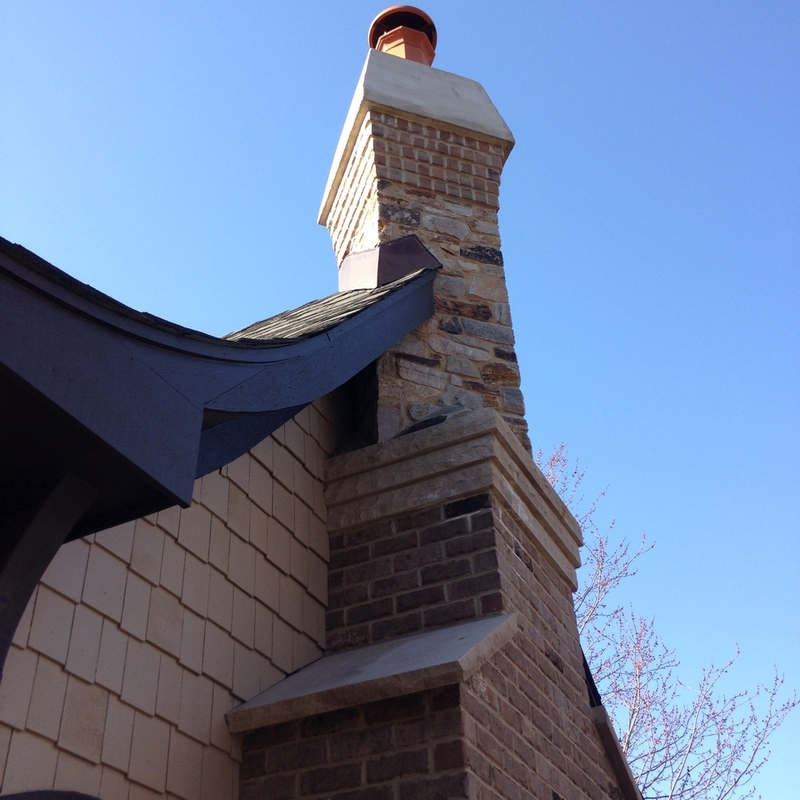 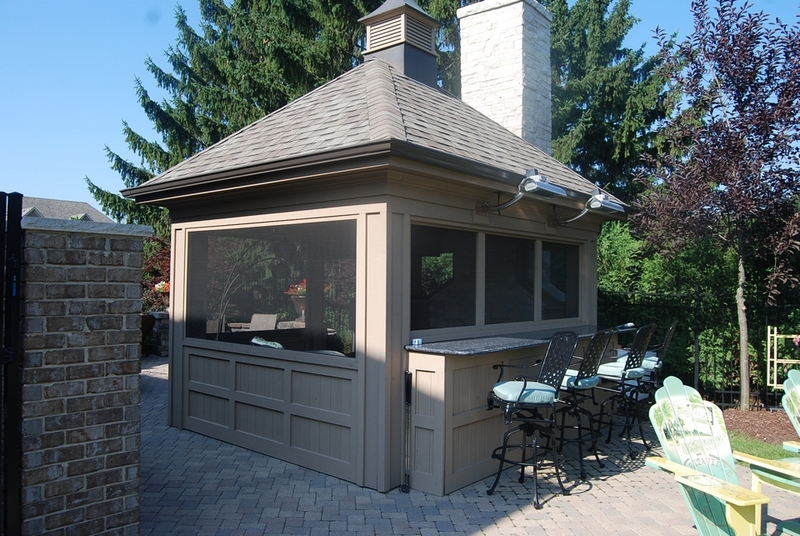 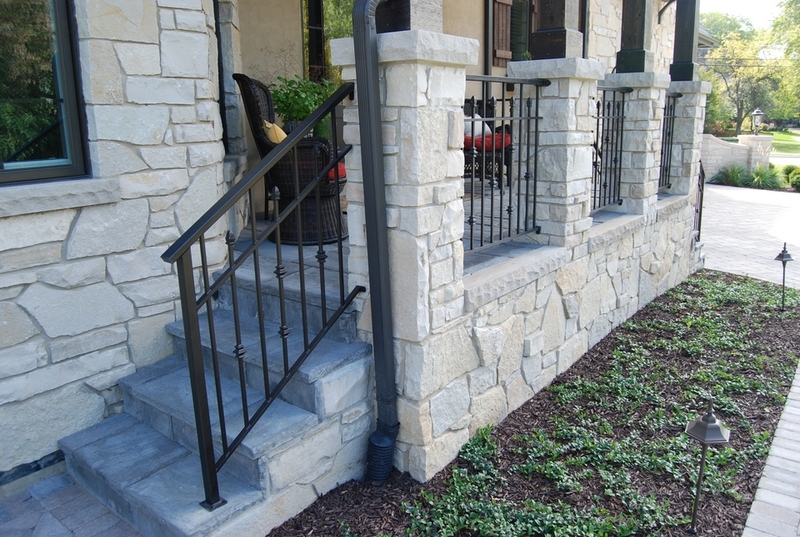 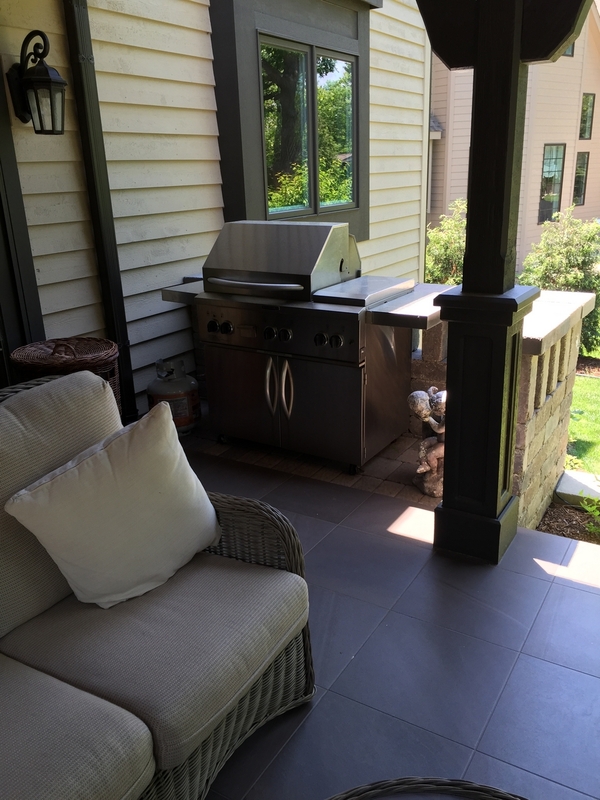 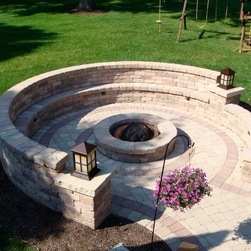 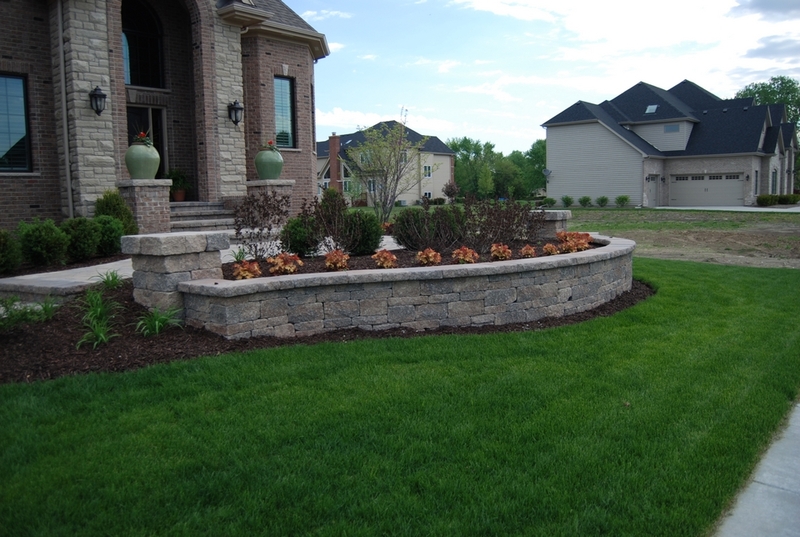 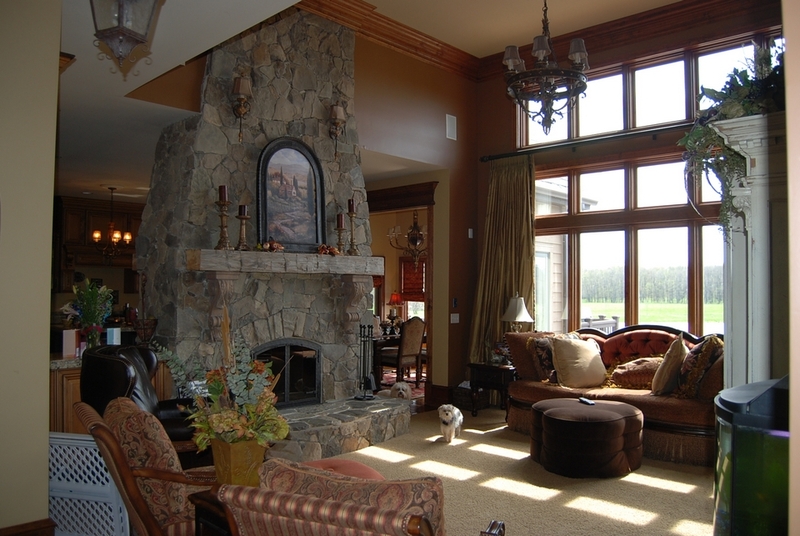 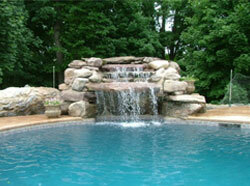 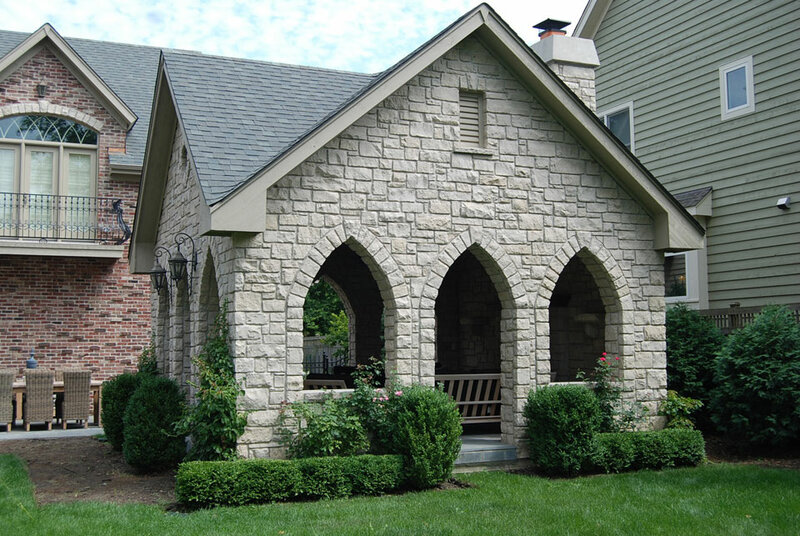 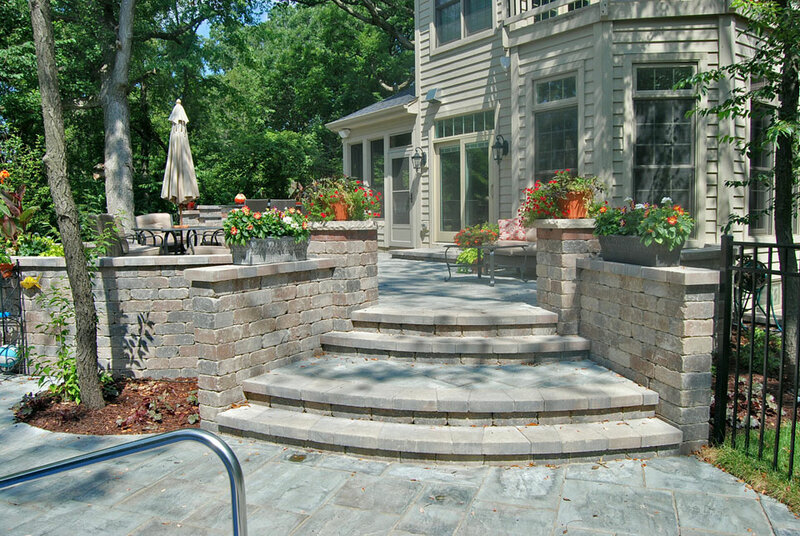 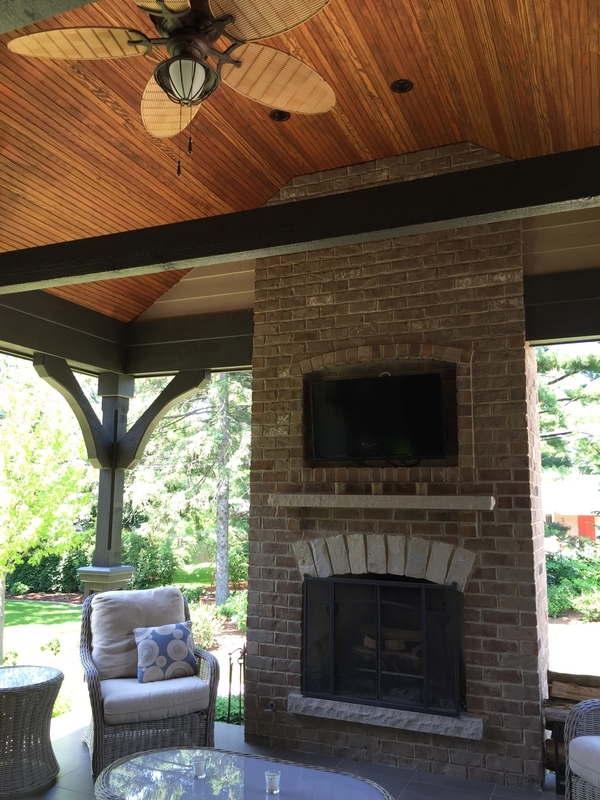 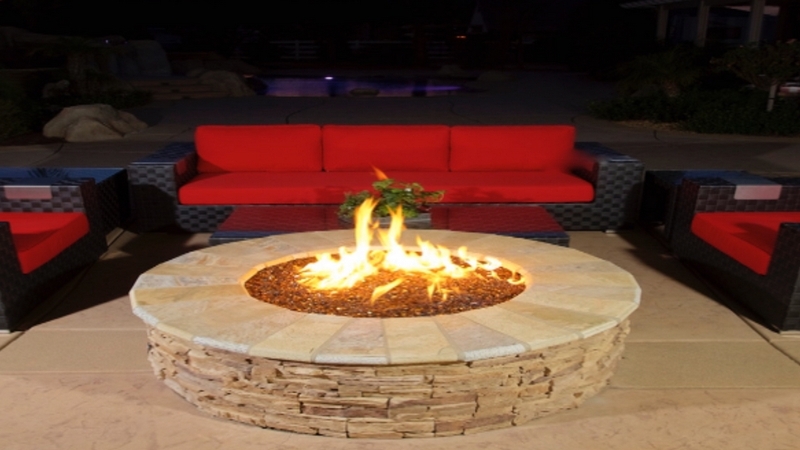 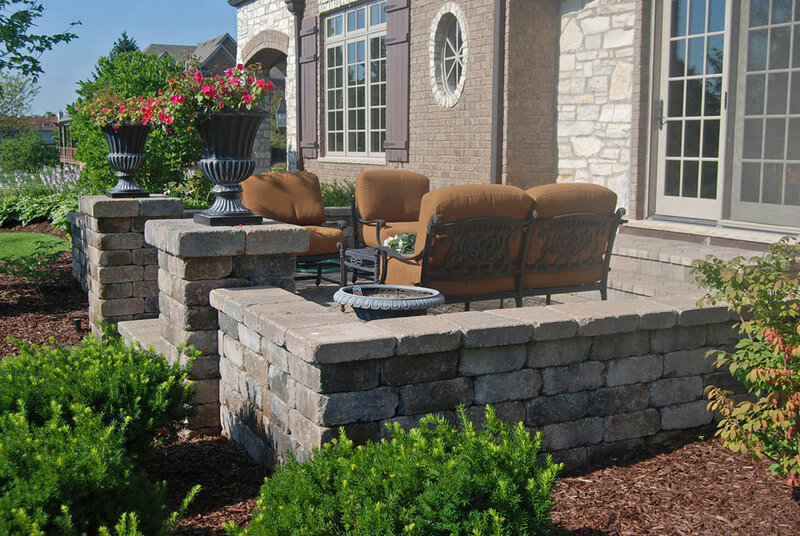 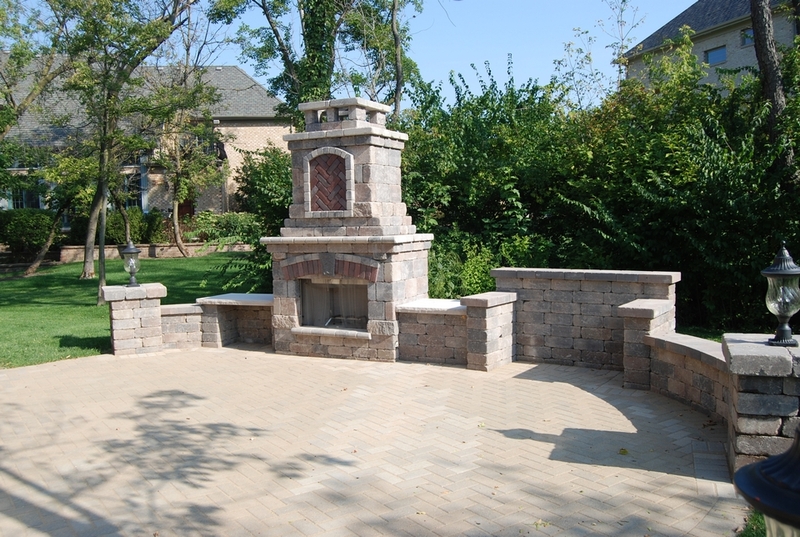 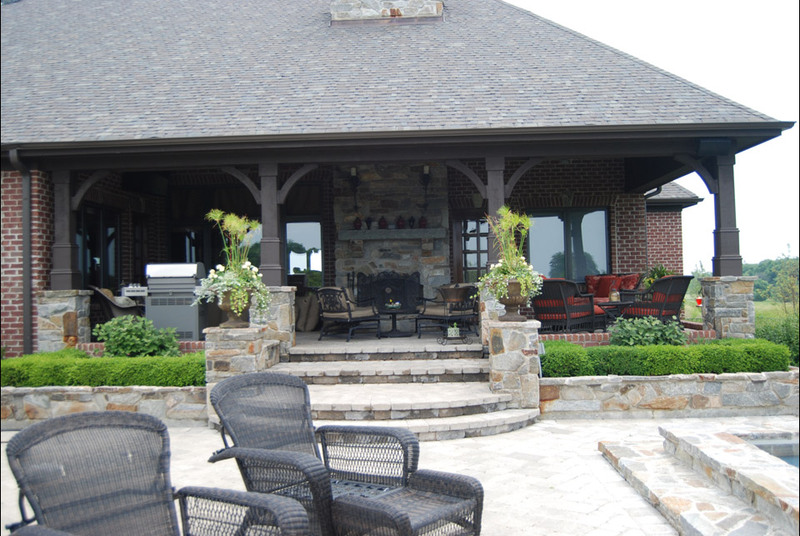 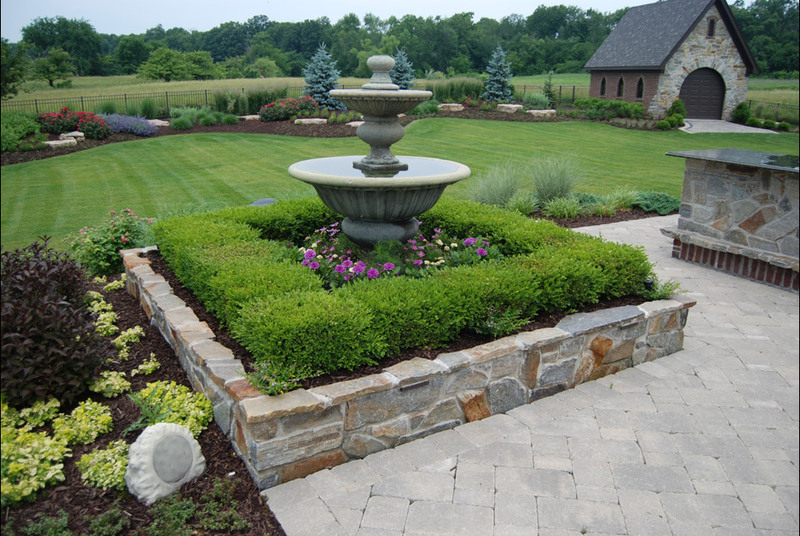 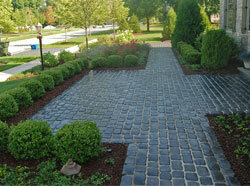 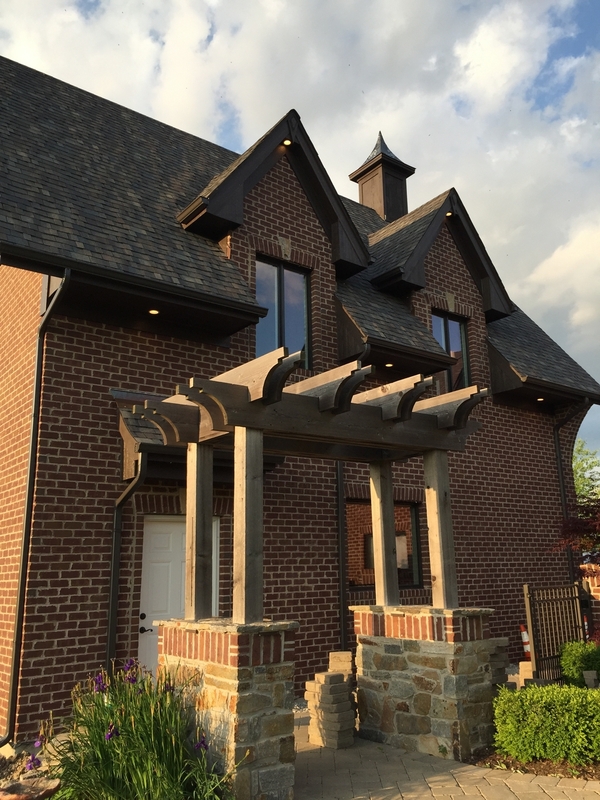 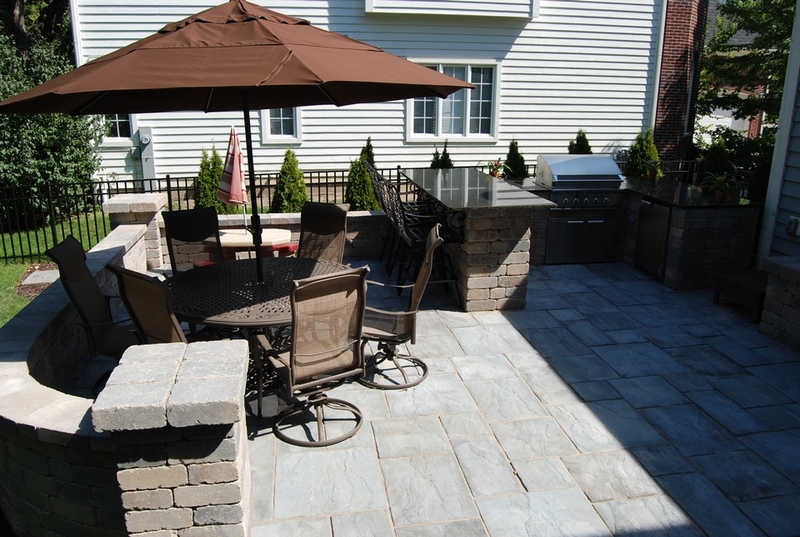 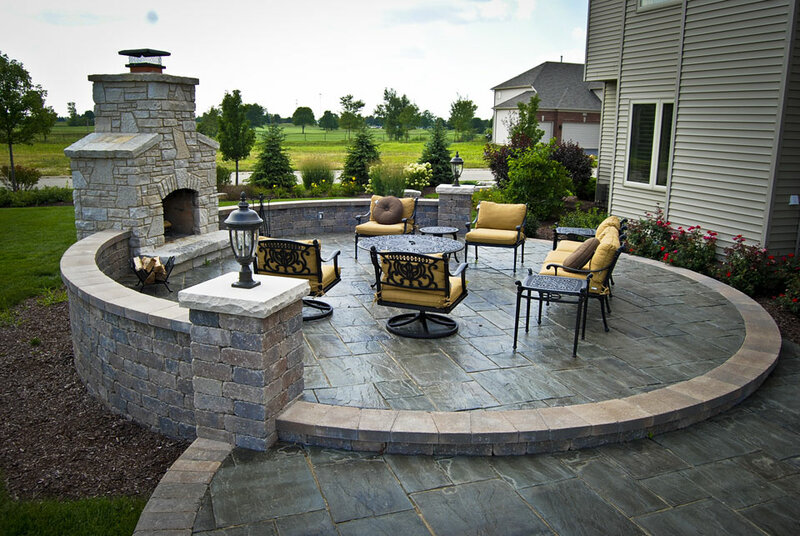 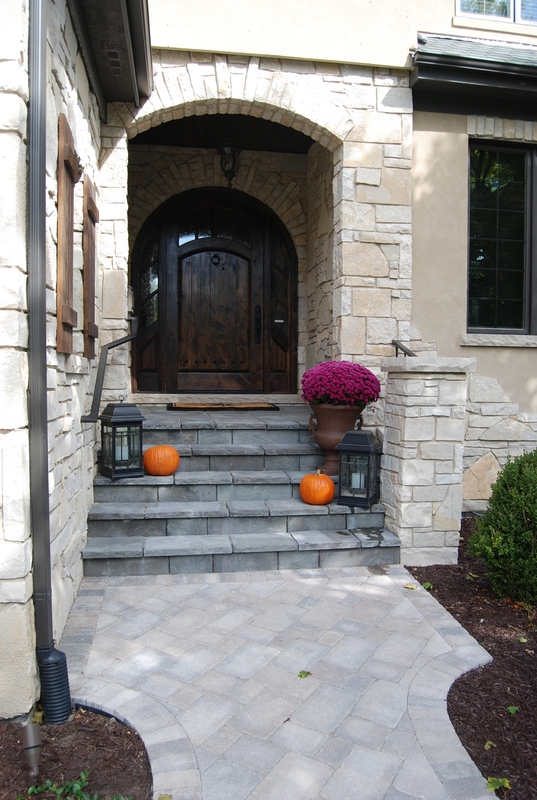 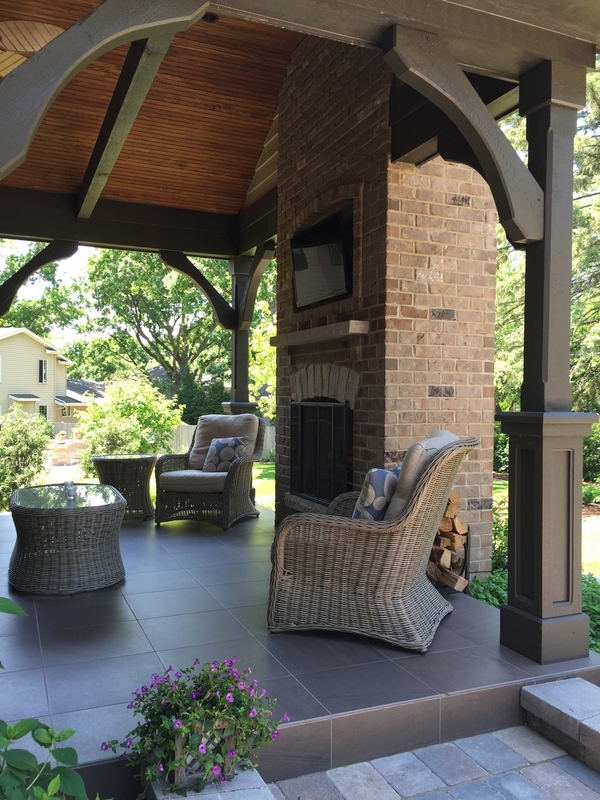 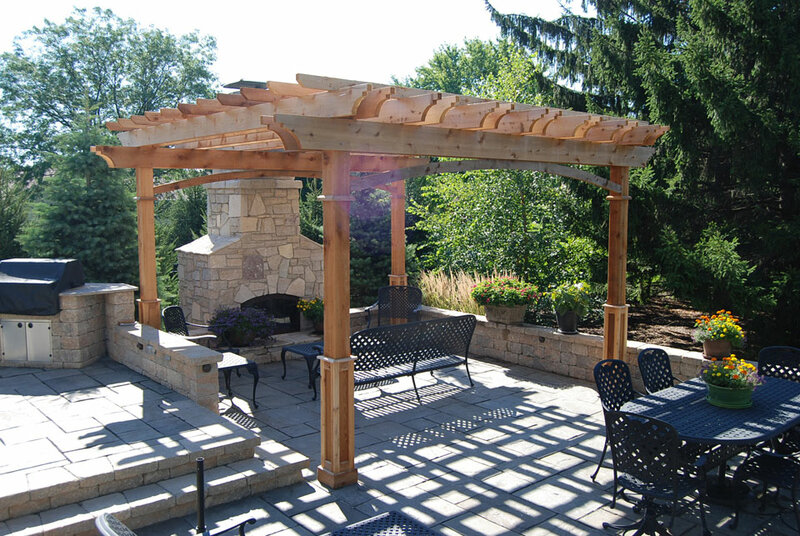 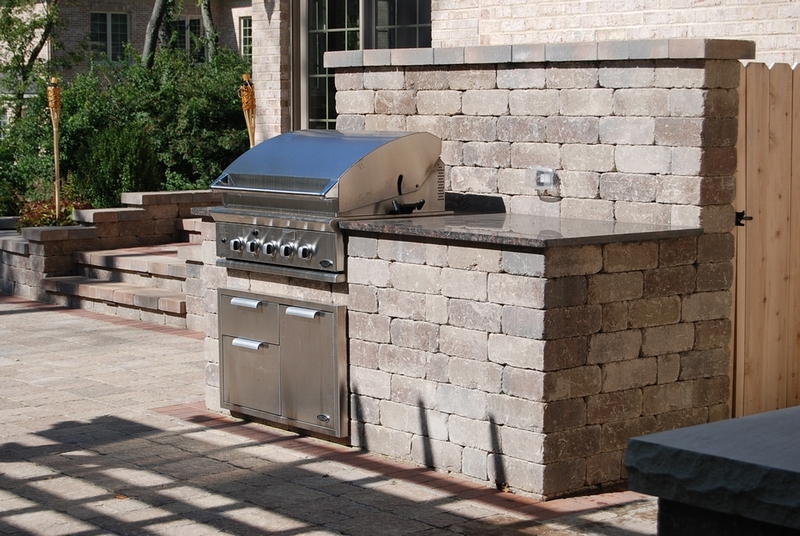 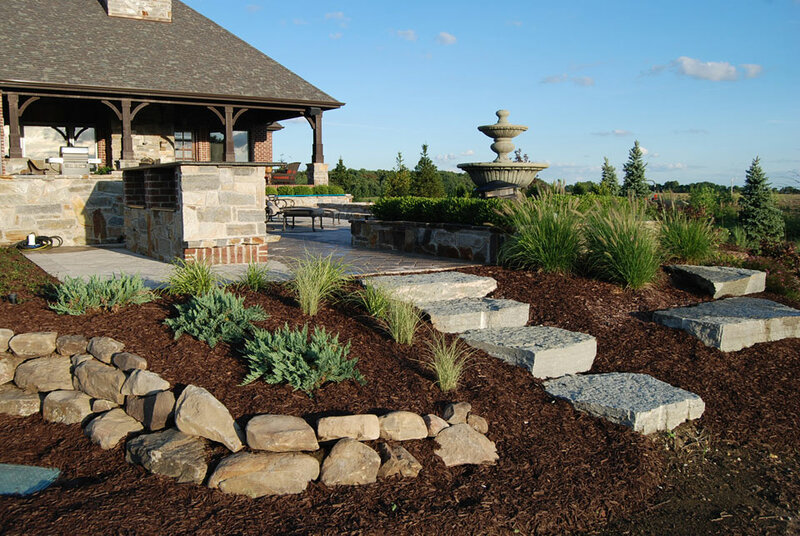 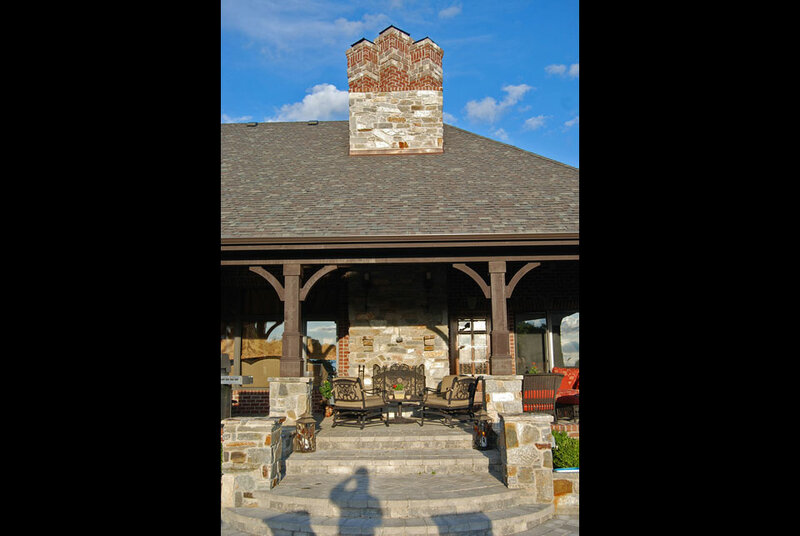 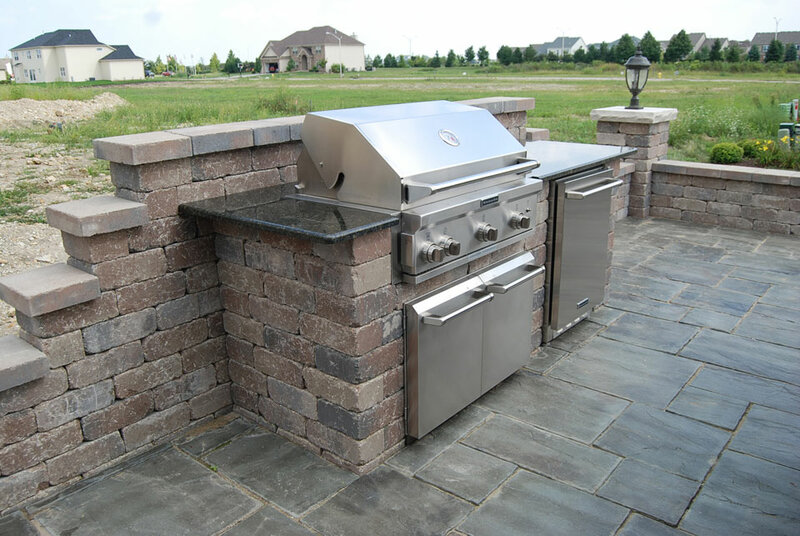 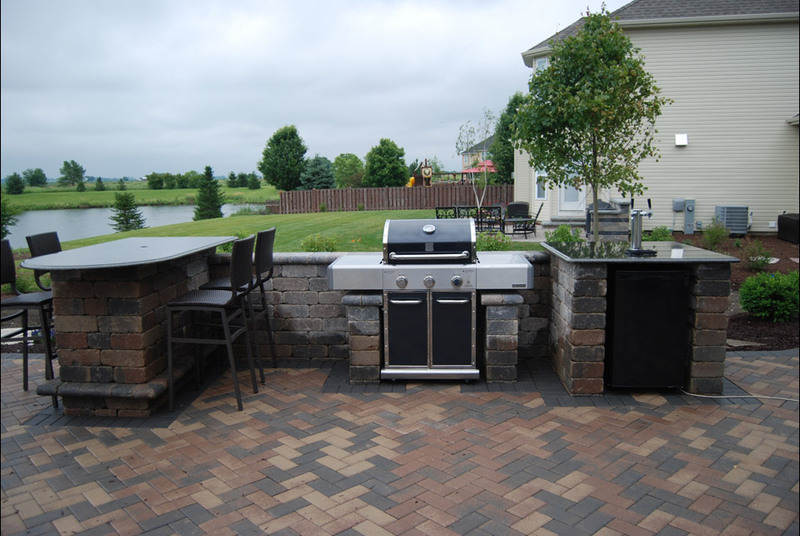 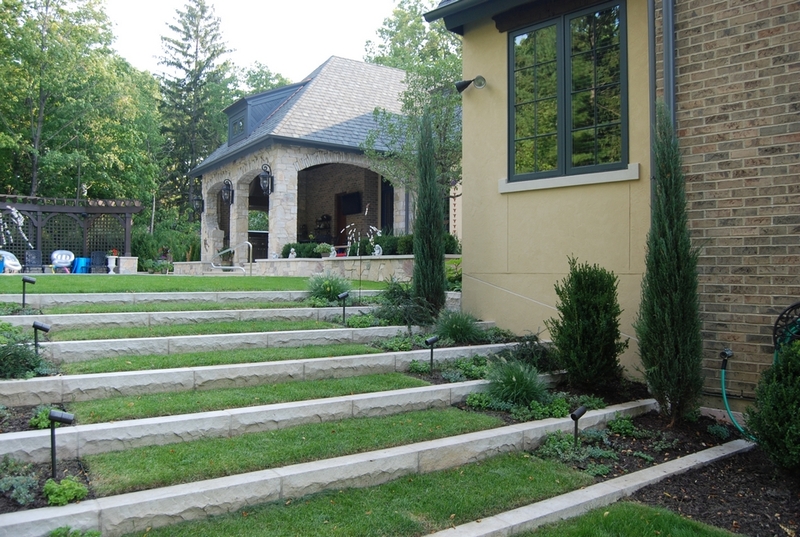 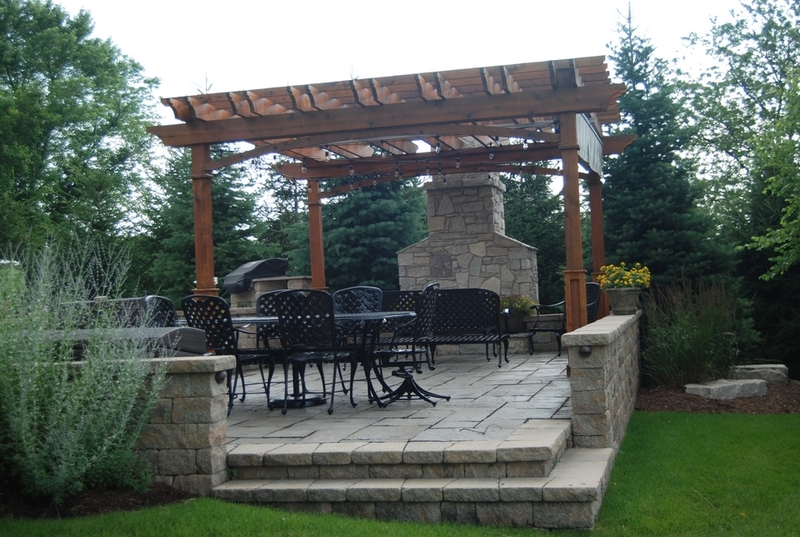 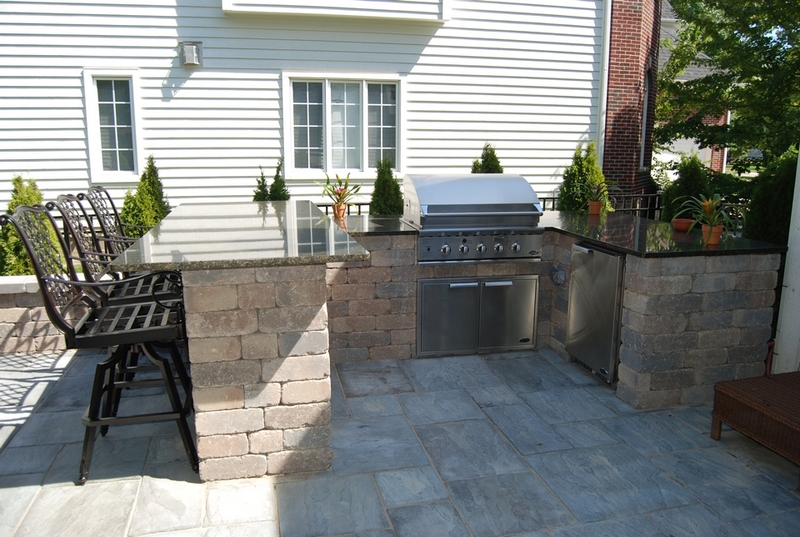 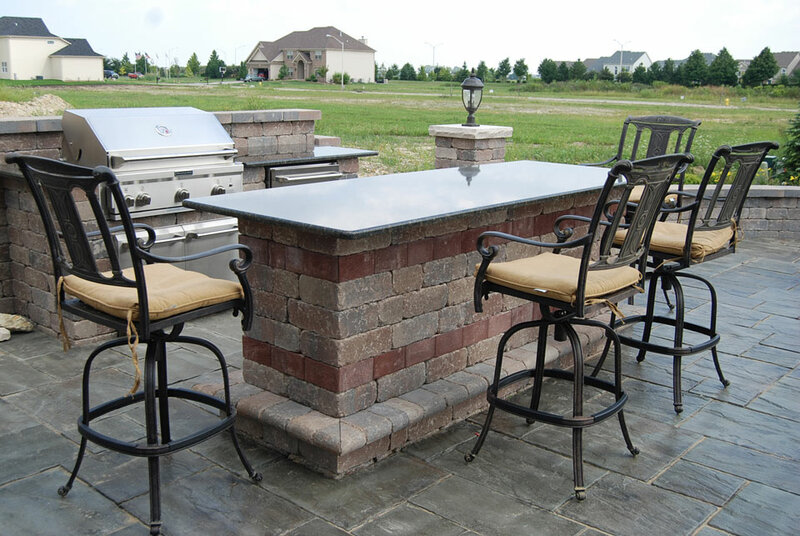 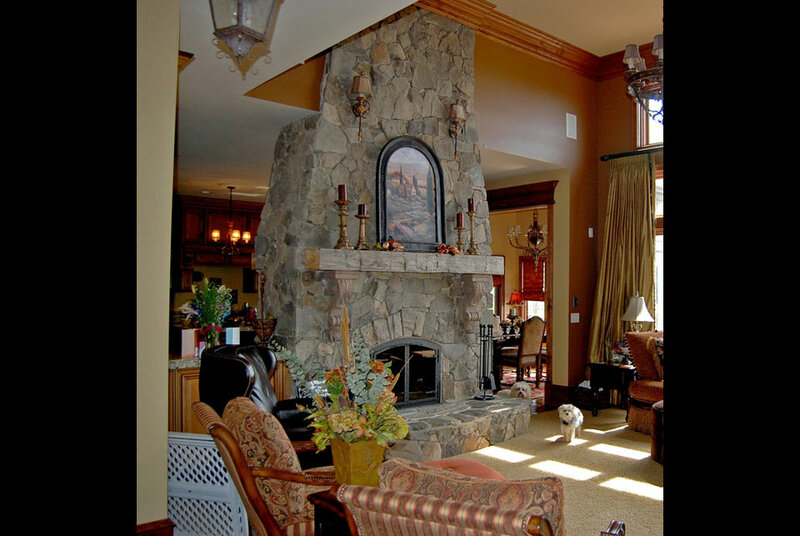 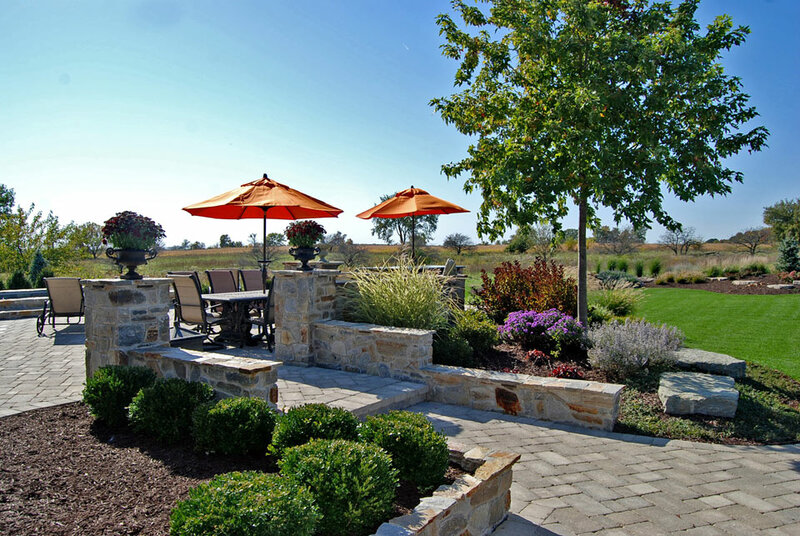 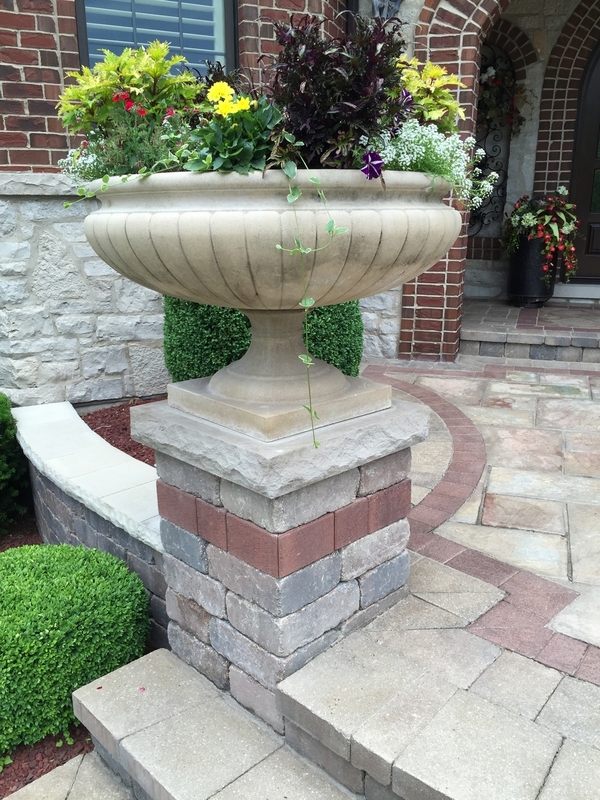 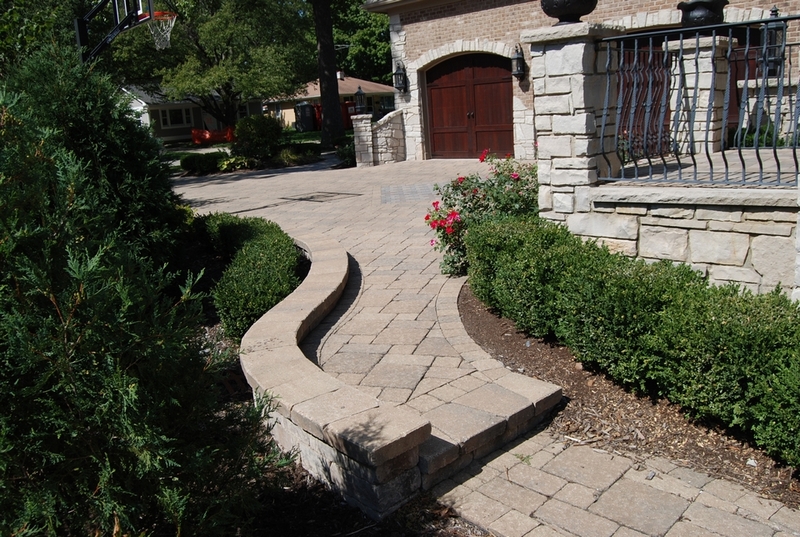 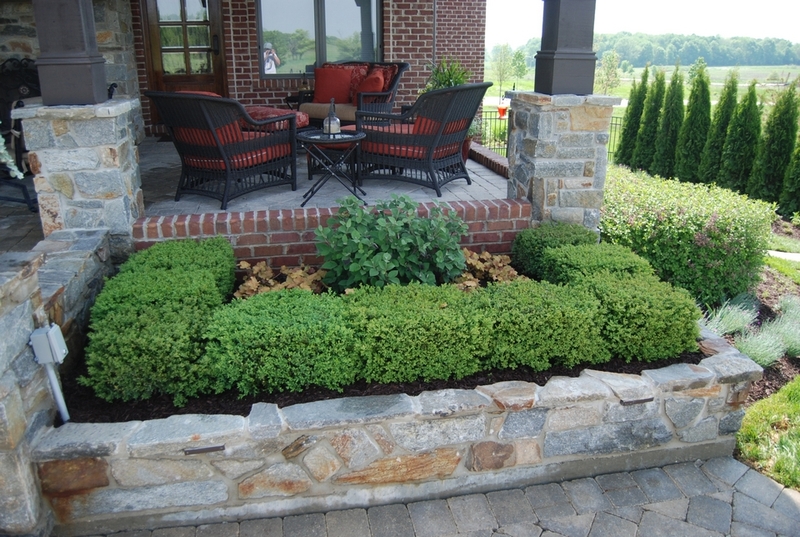 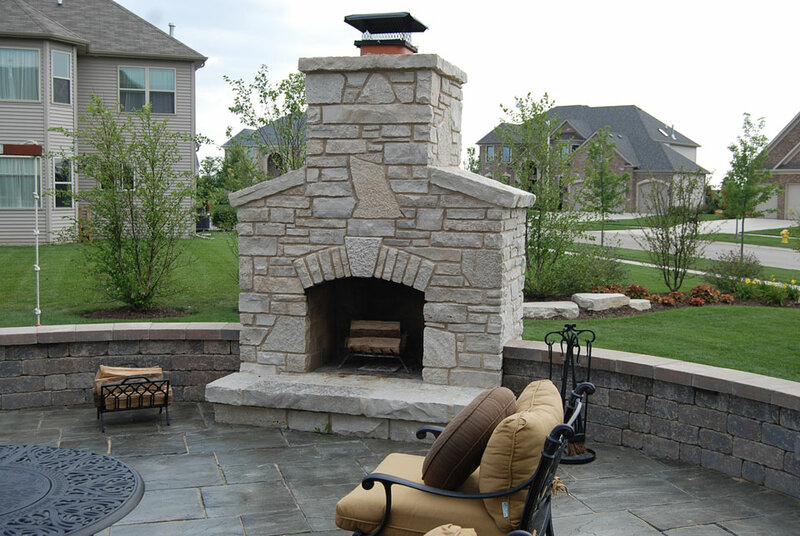 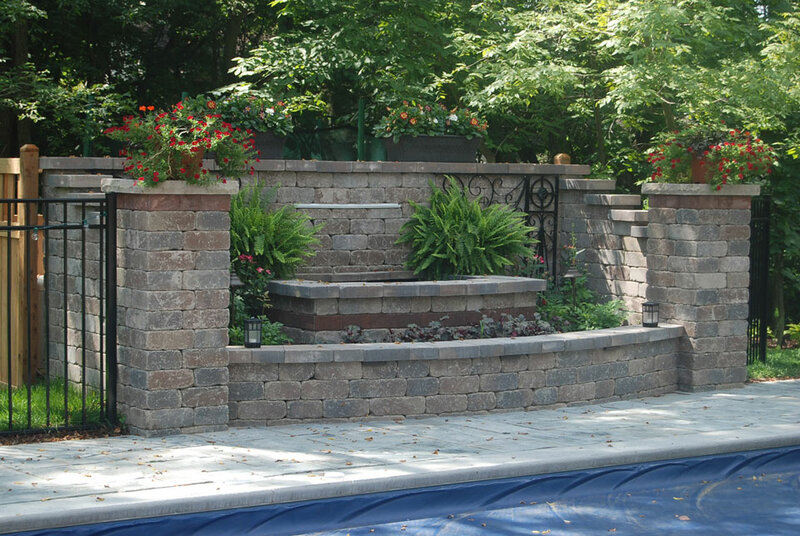 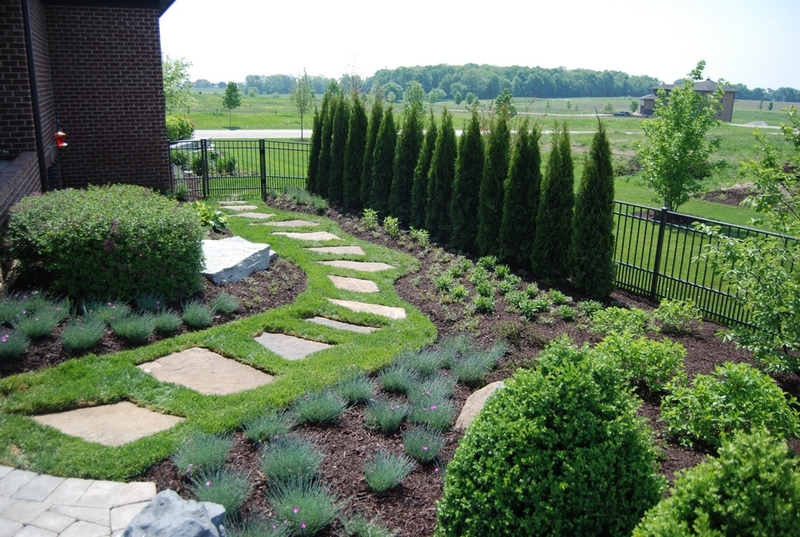 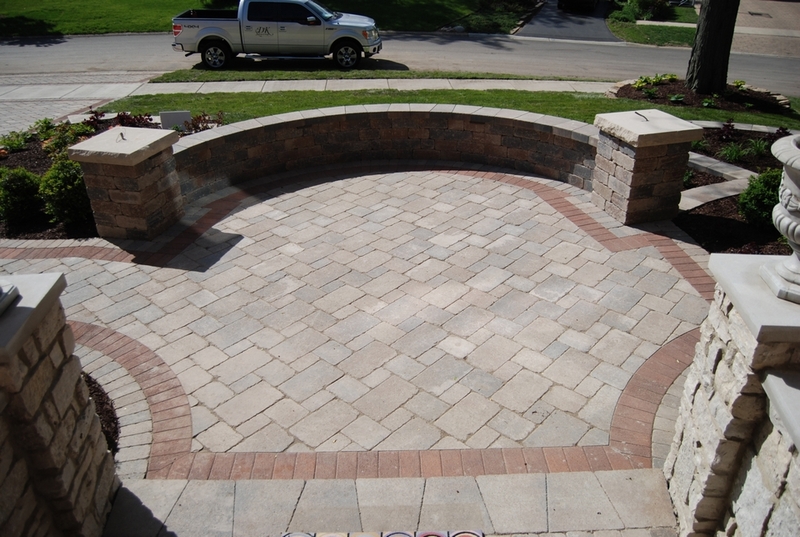 Landscape & Design, Inc. is an award-winning, full-service design, build and maintenance contractor. 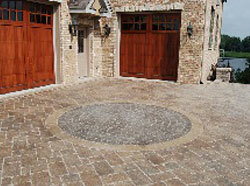 We have a strong commitment to excellence and customer satisfaction. 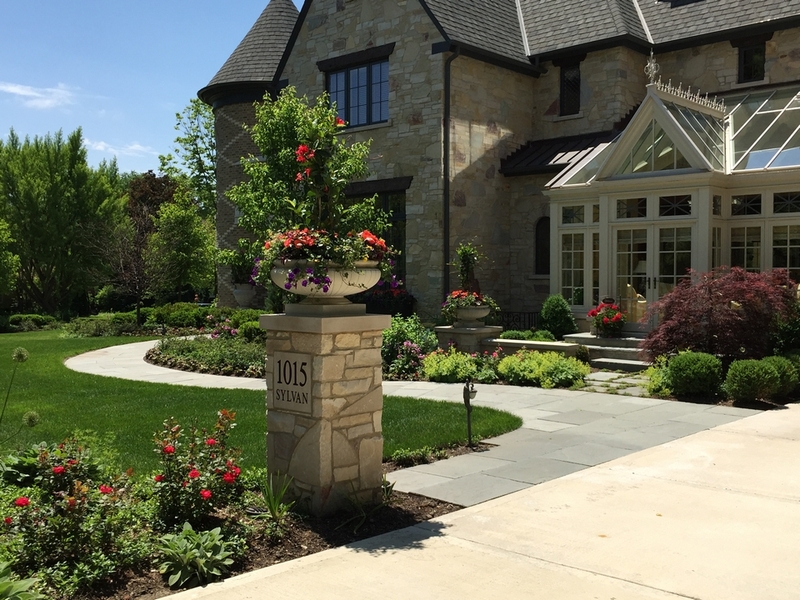 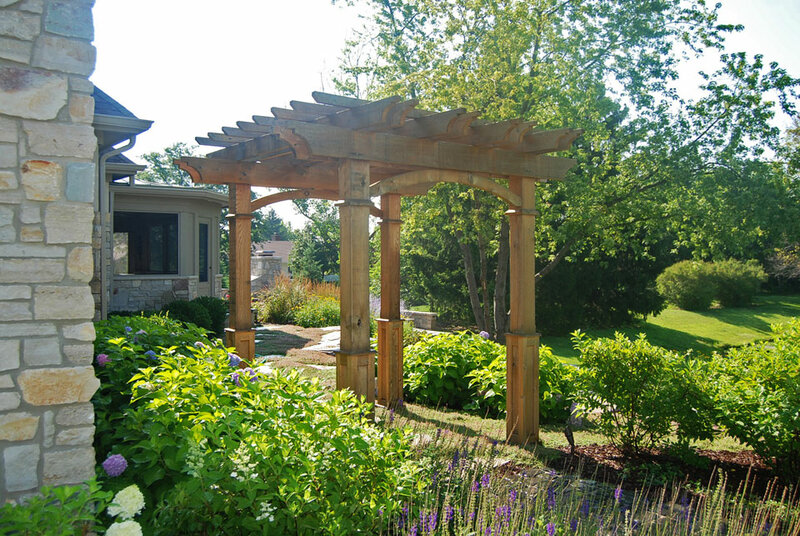 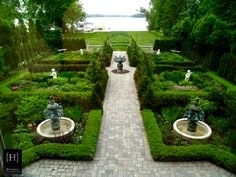 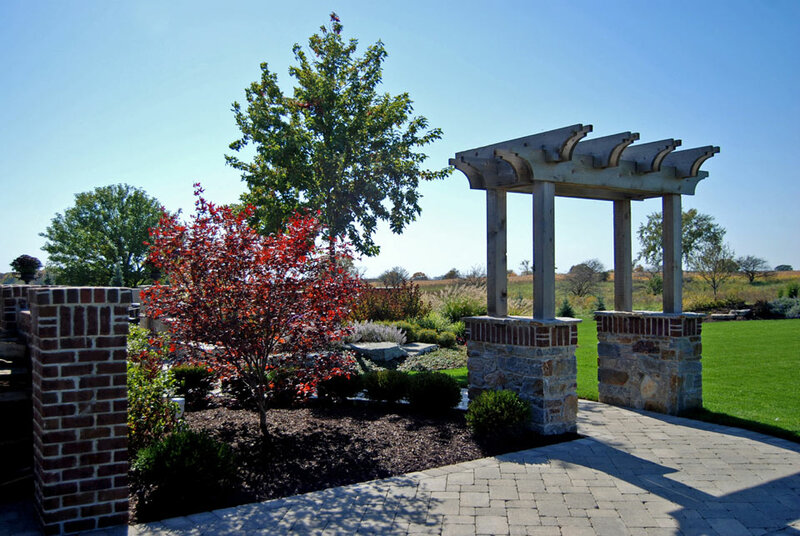 For the last 15 years, we’ve been helping our clients create distinctive landscapes. 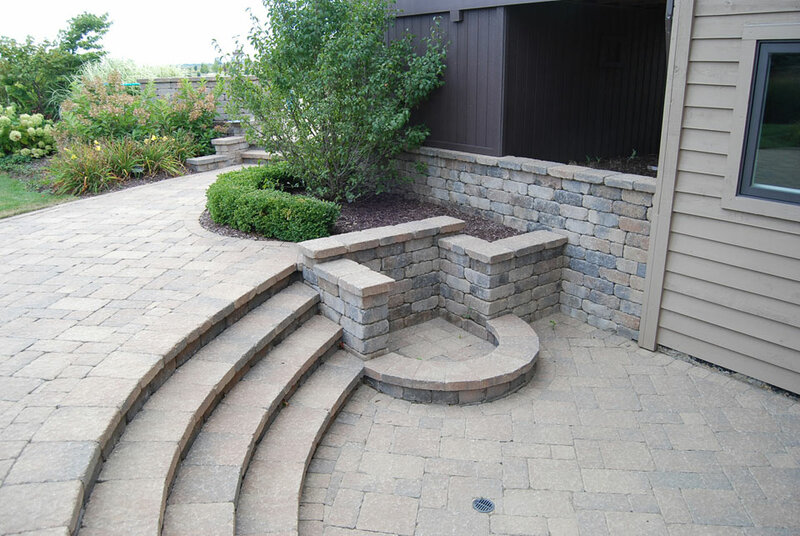 D.K. 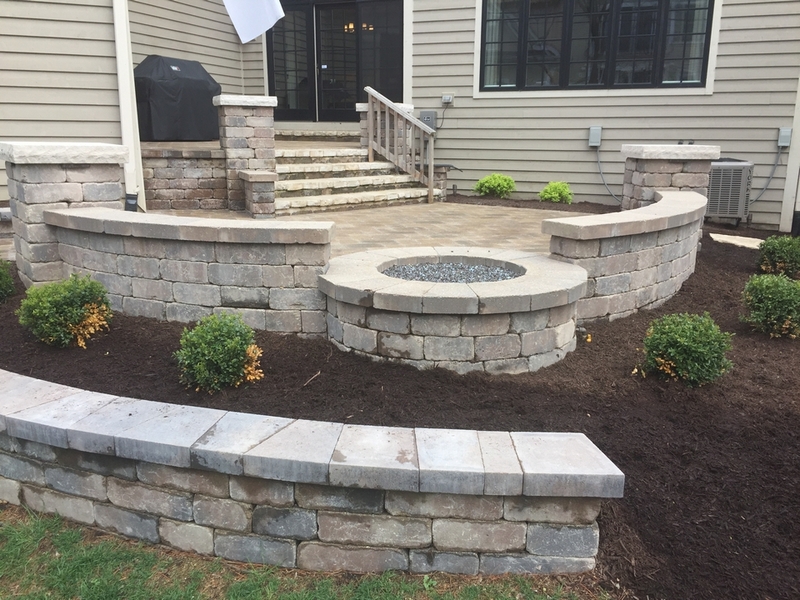 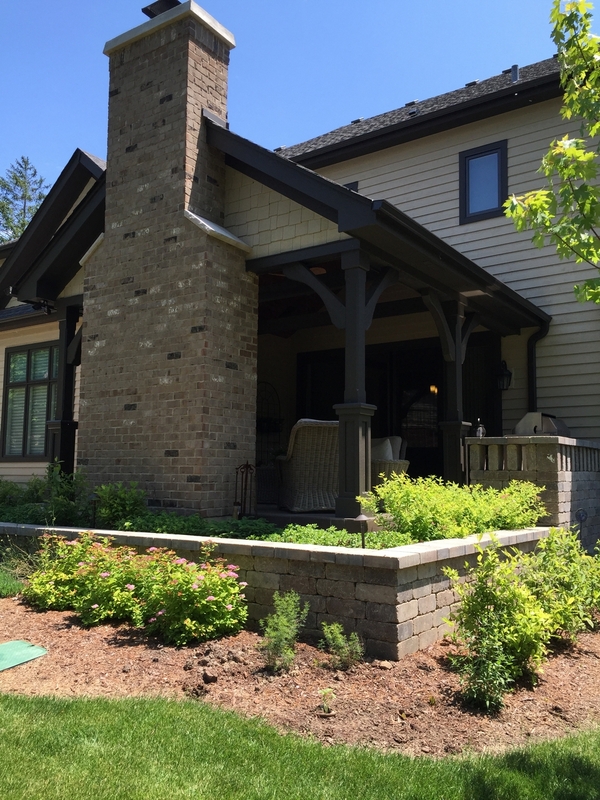 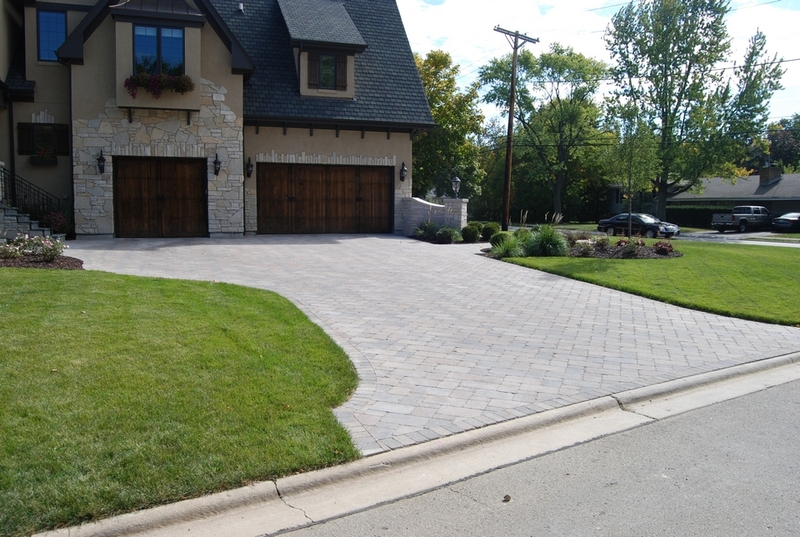 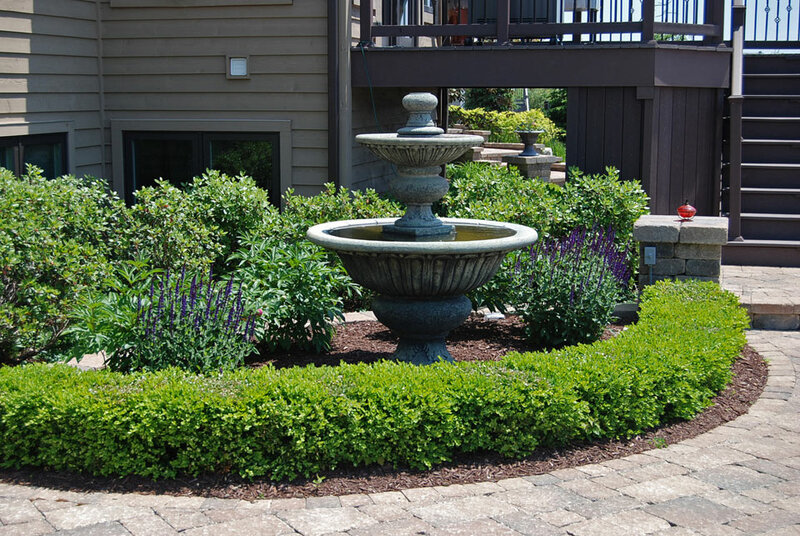 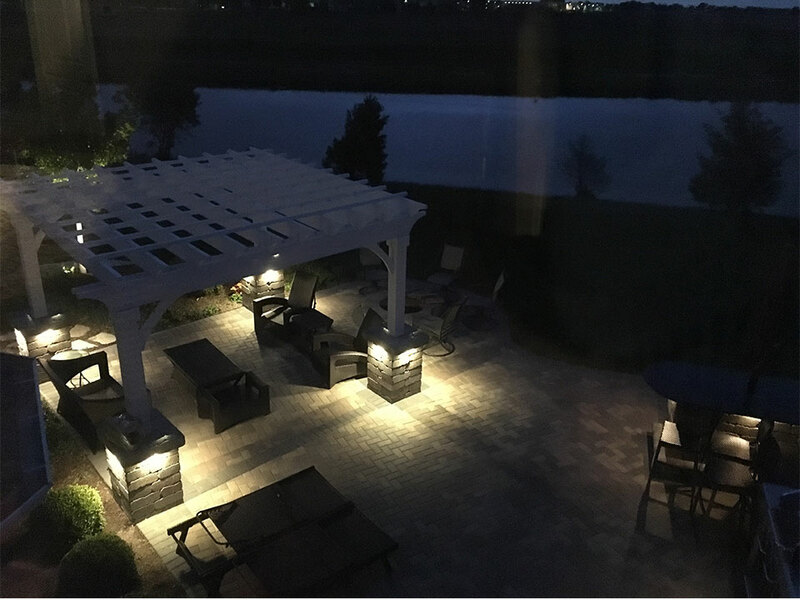 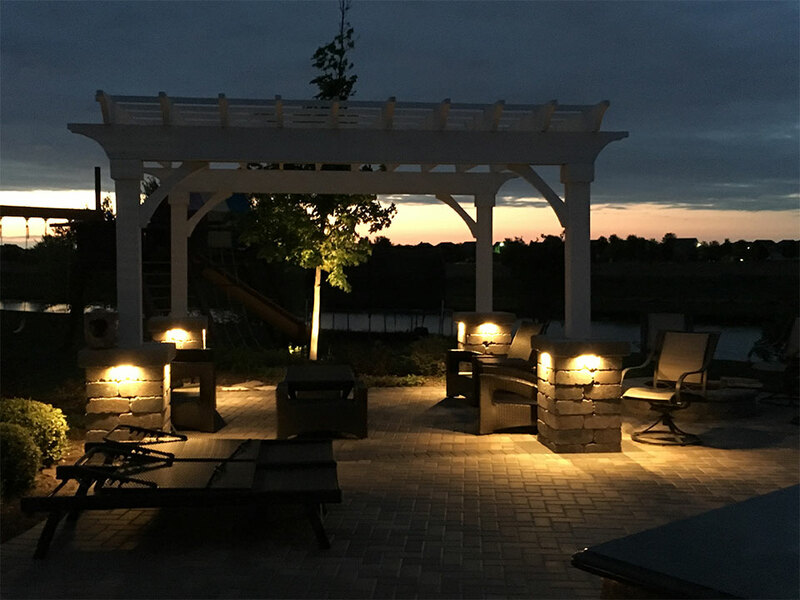 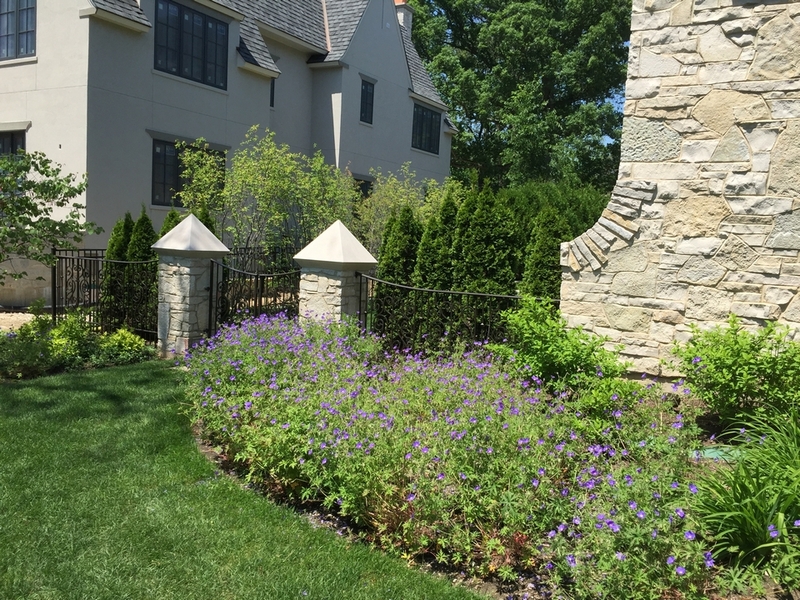 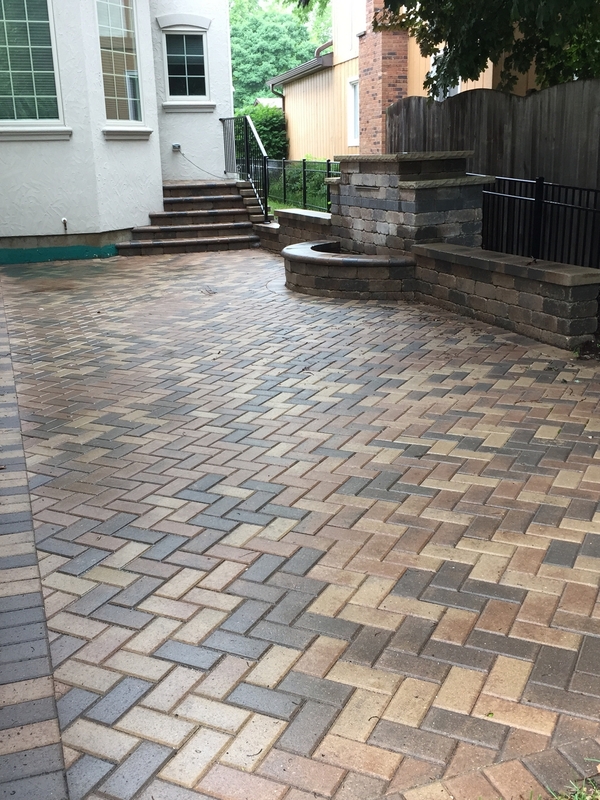 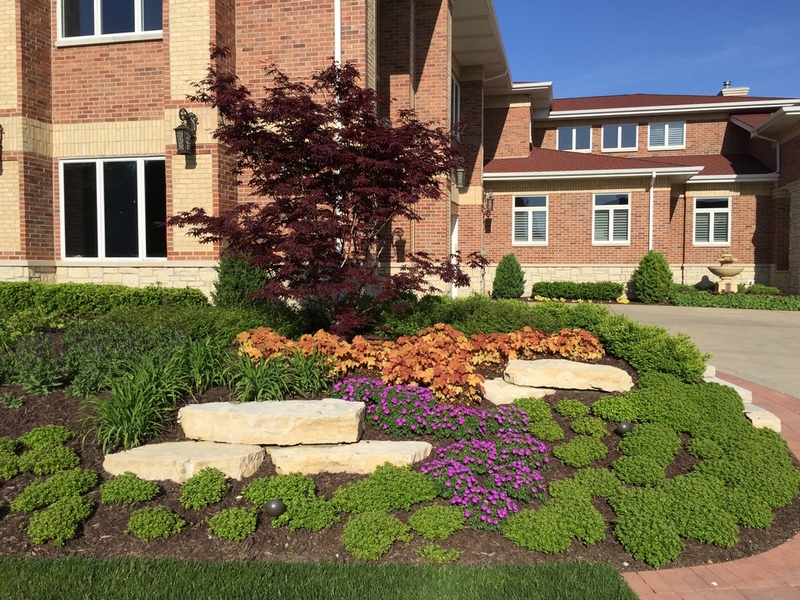 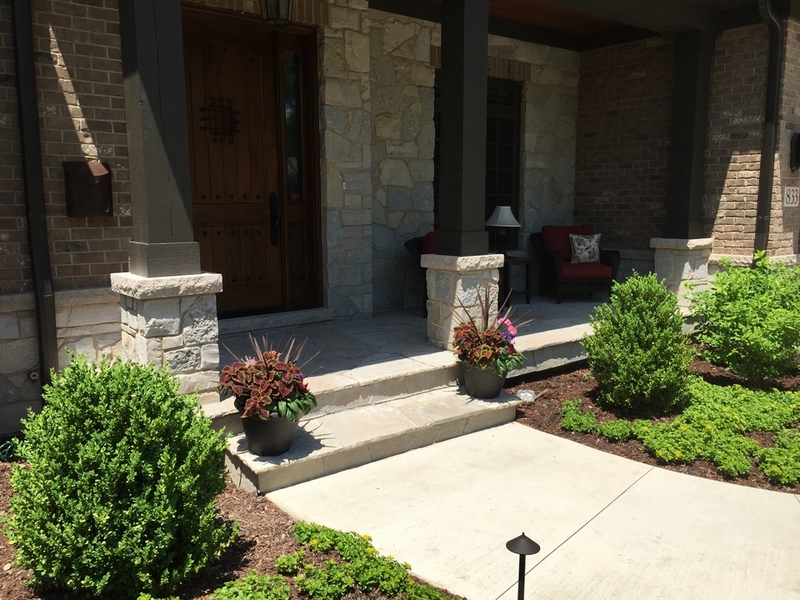 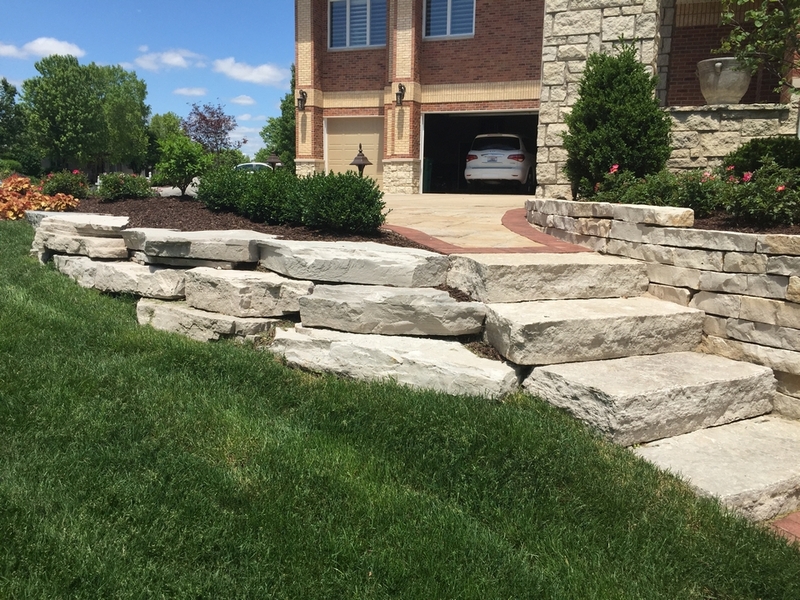 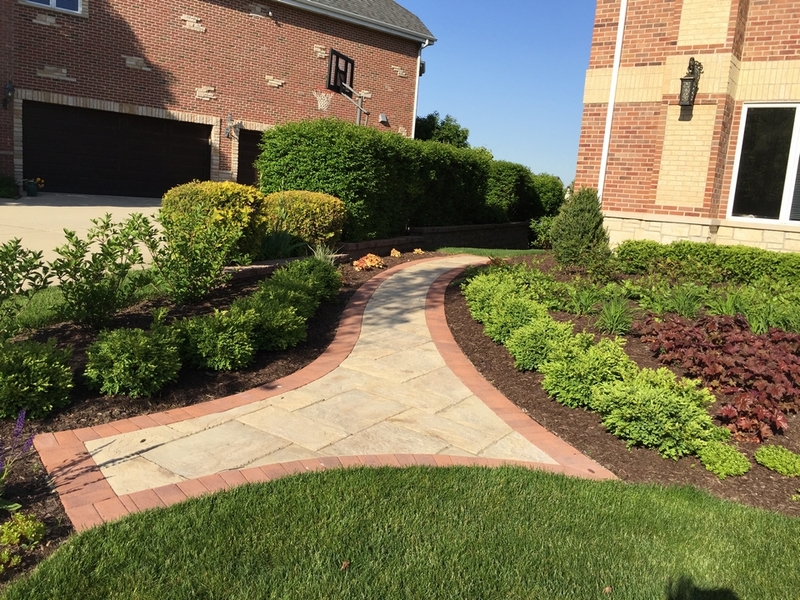 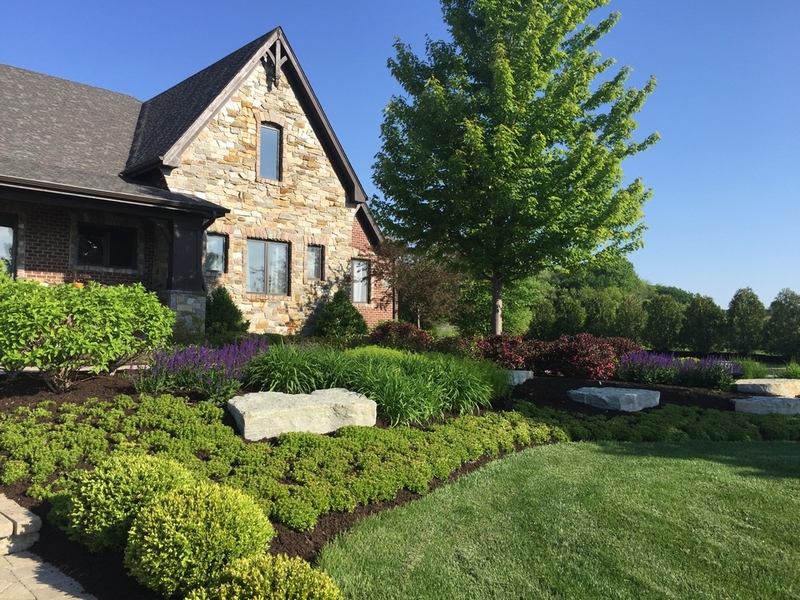 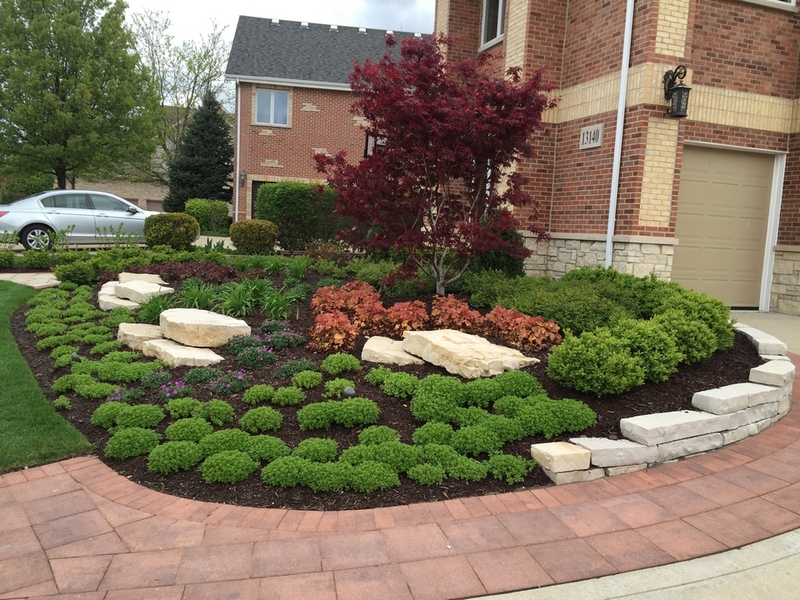 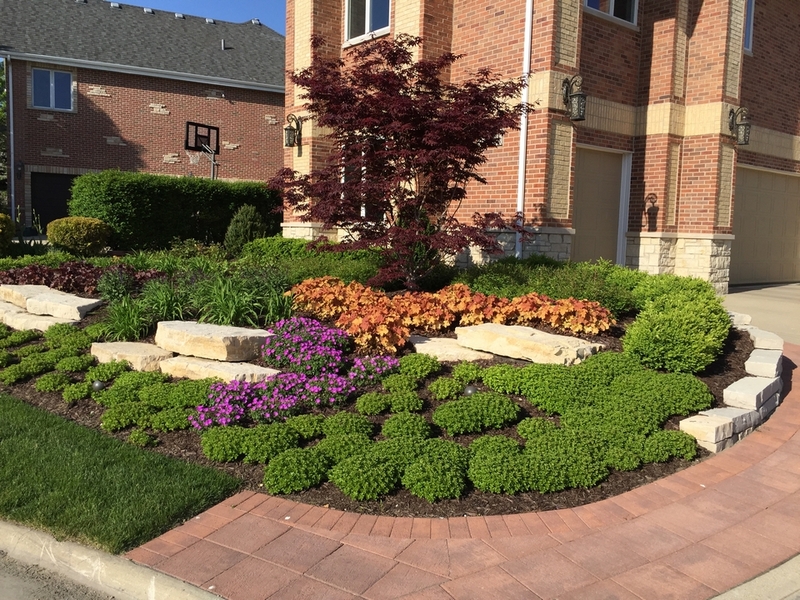 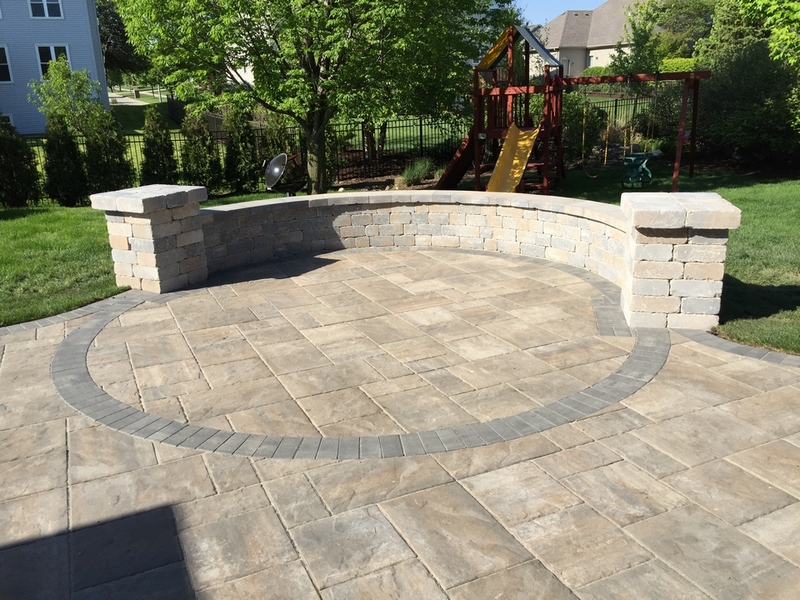 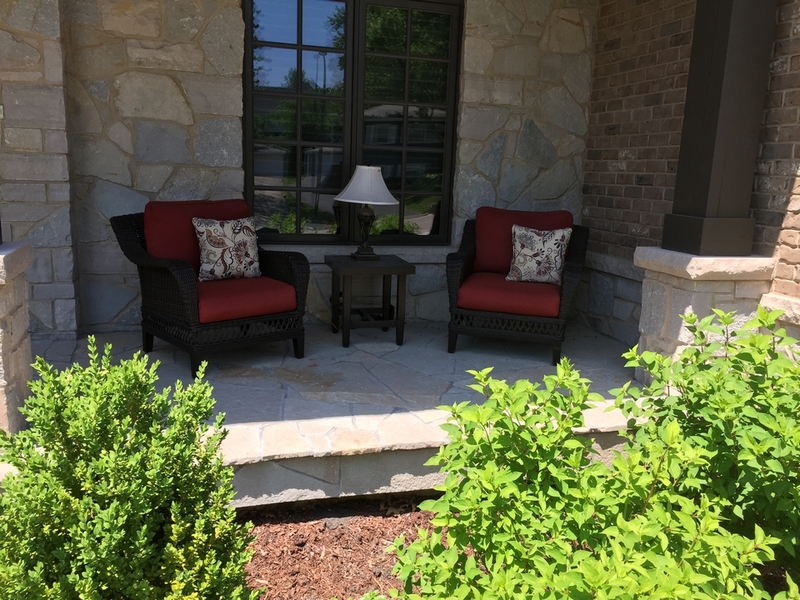 Landscape & Design, Inc. specializes in the design, installation and maintenance of quality landscapes for both residential and commercial sites. 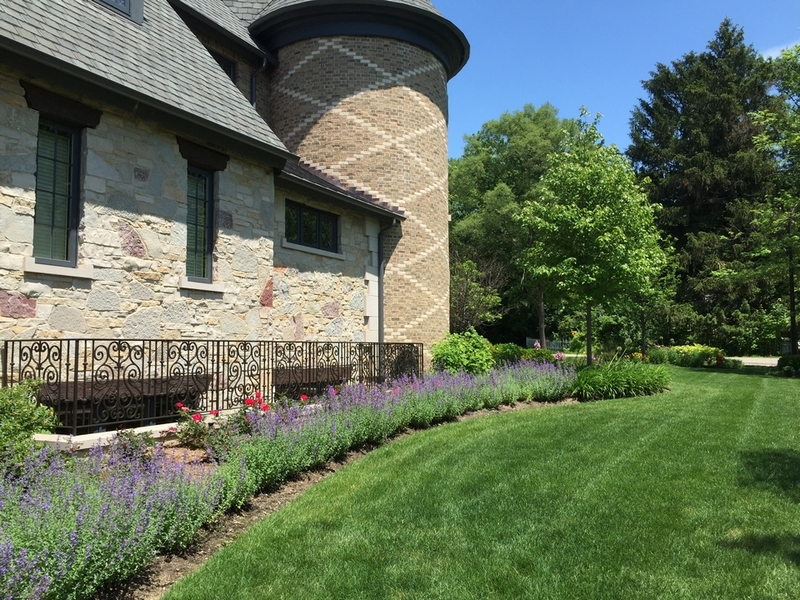 D.K. 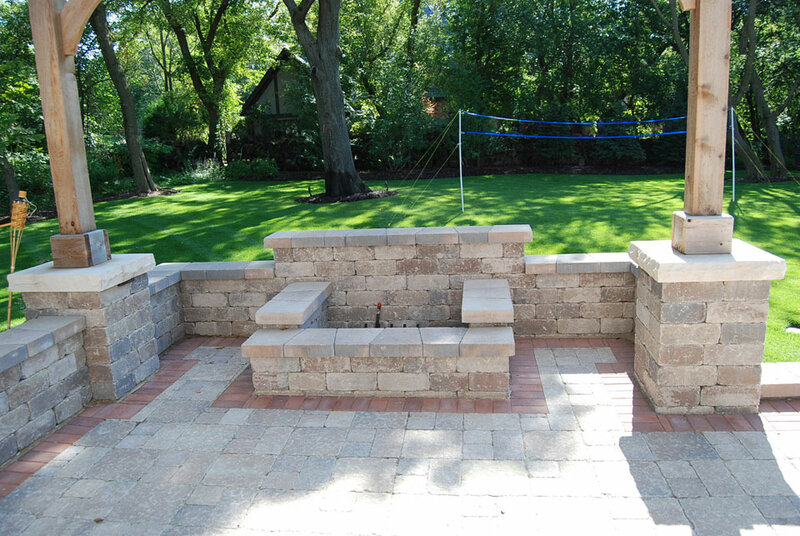 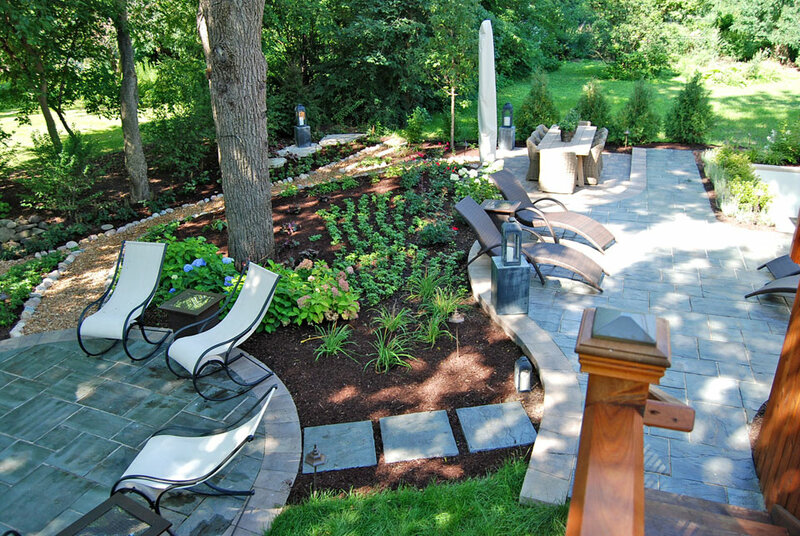 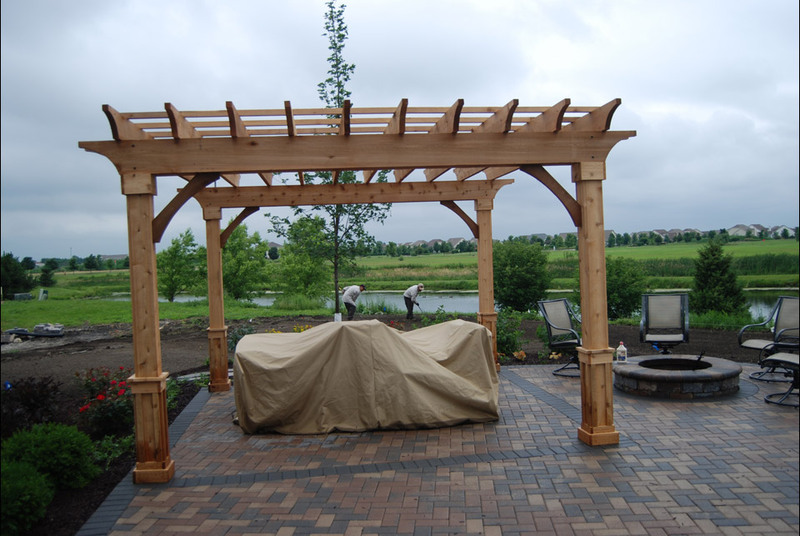 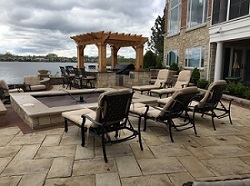 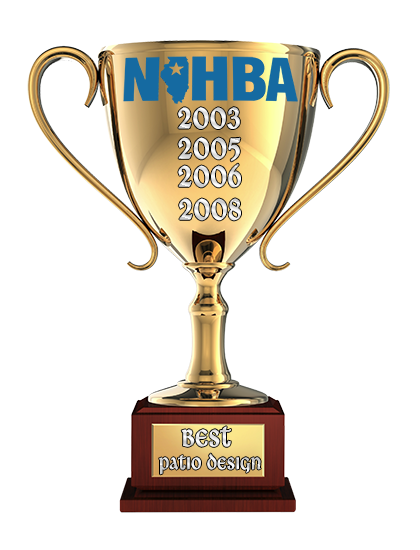 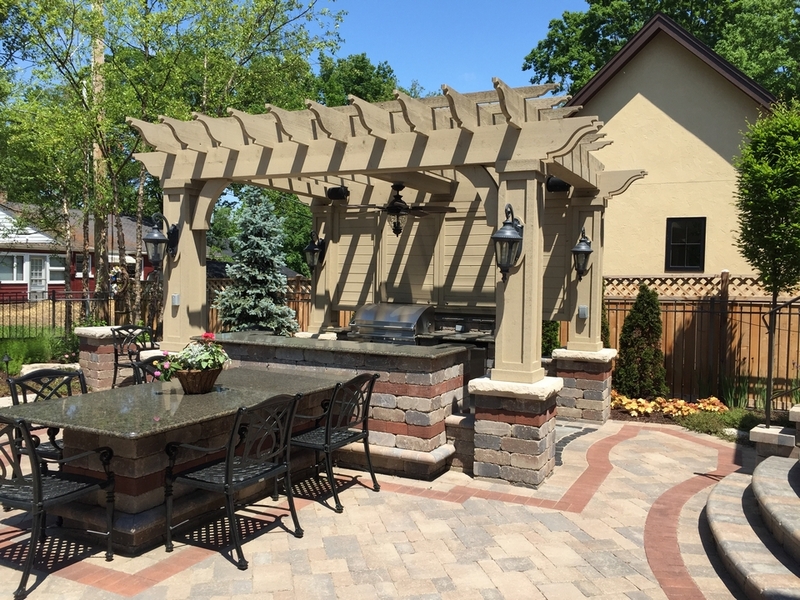 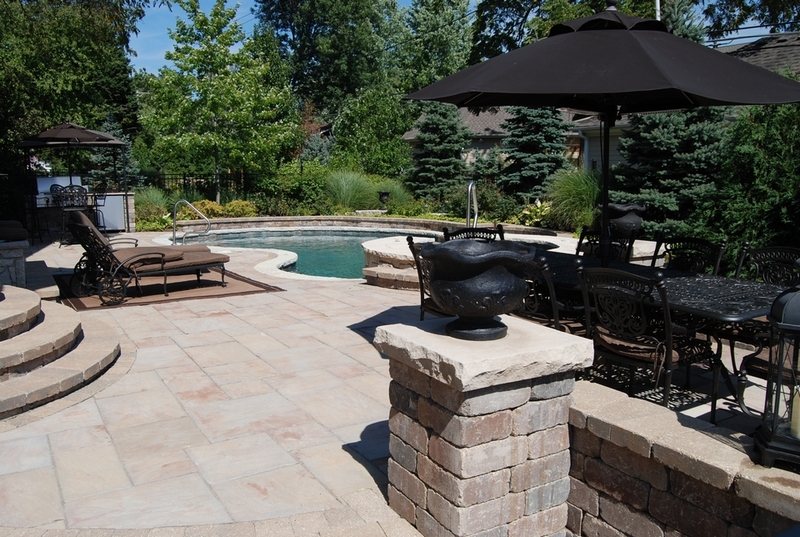 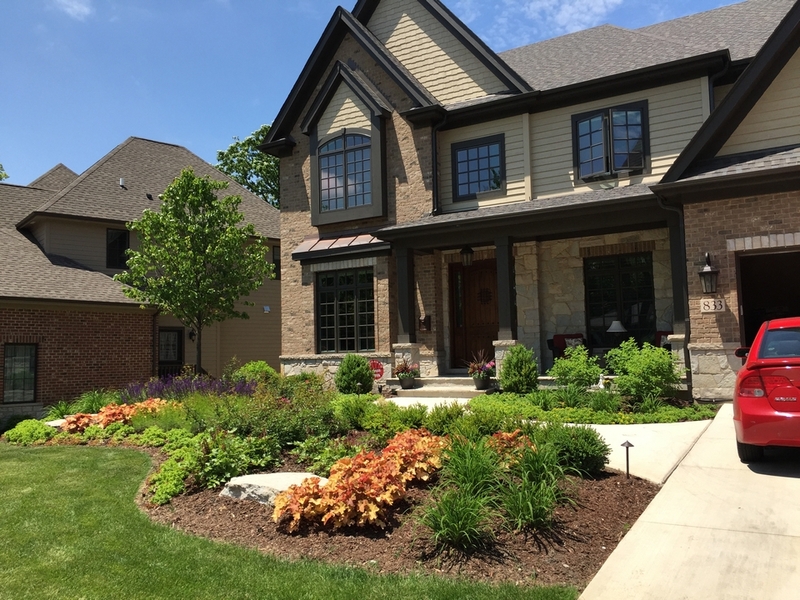 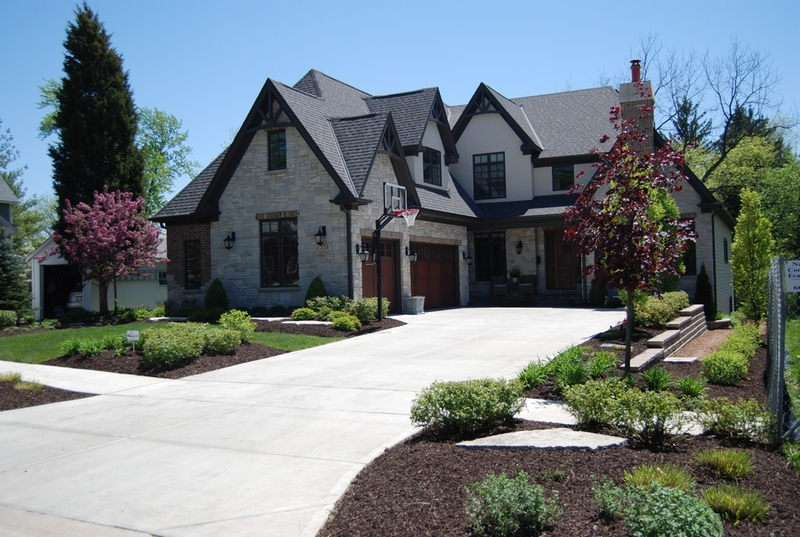 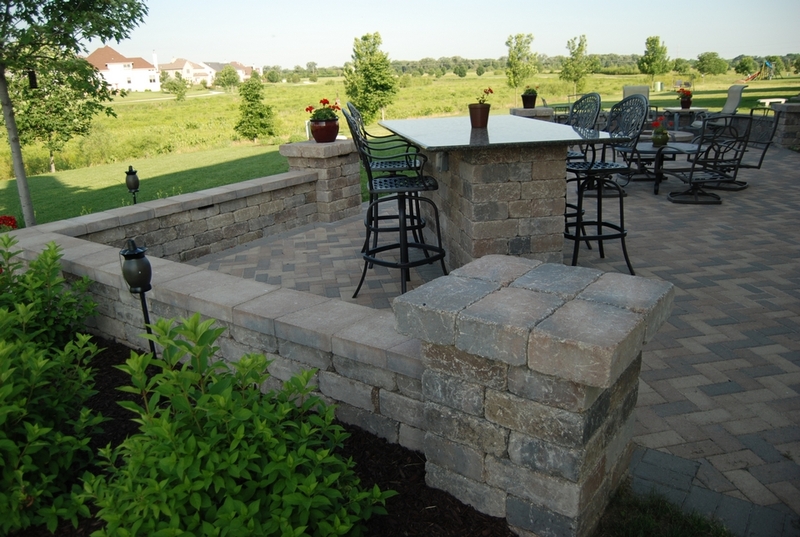 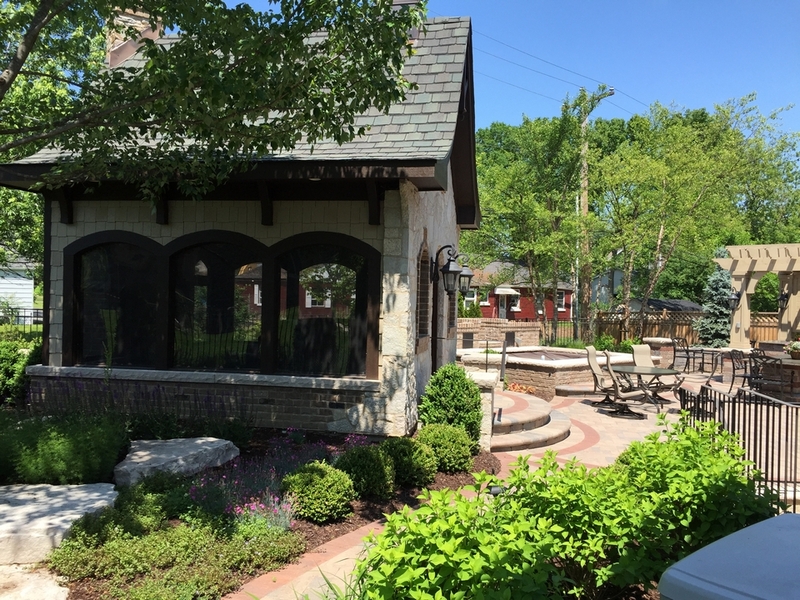 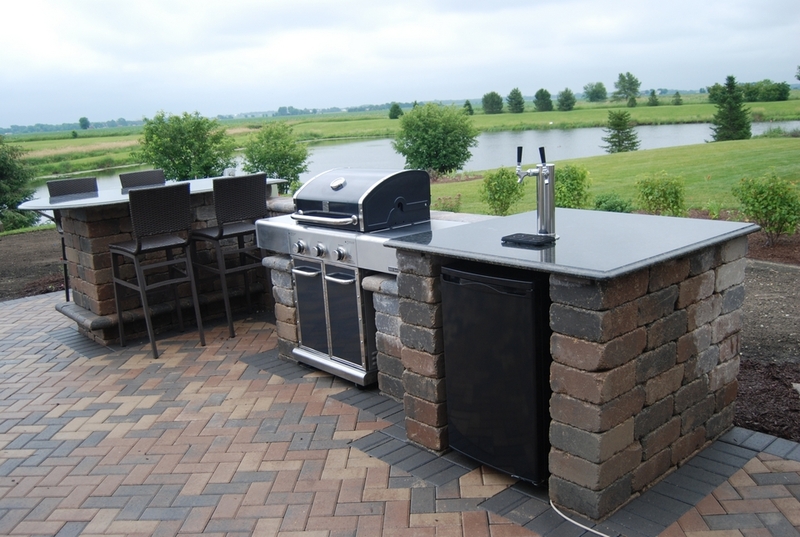 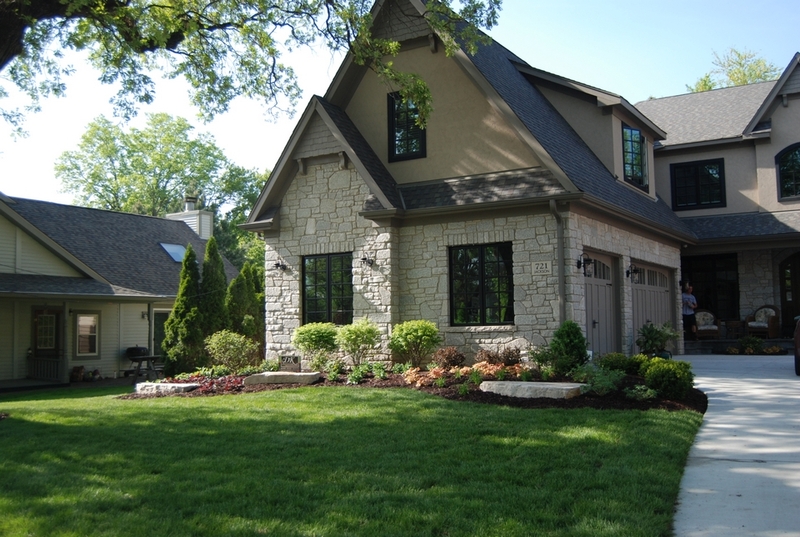 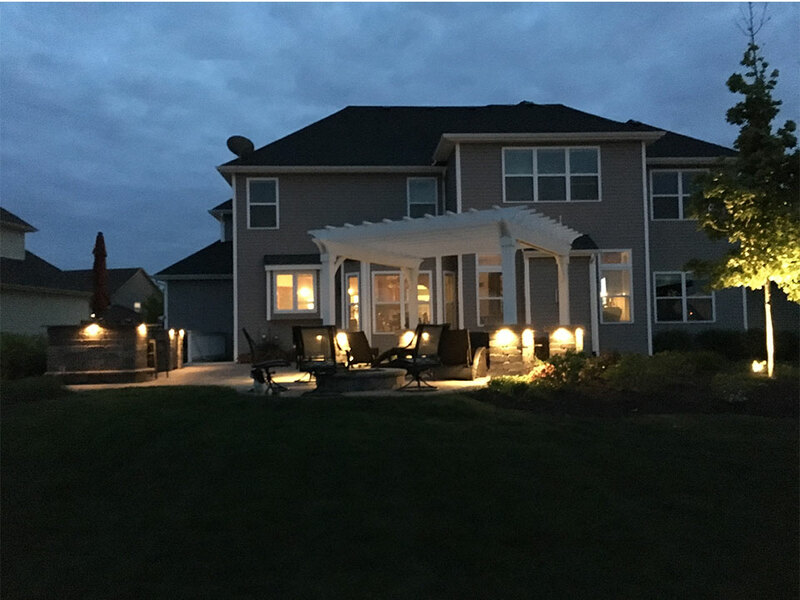 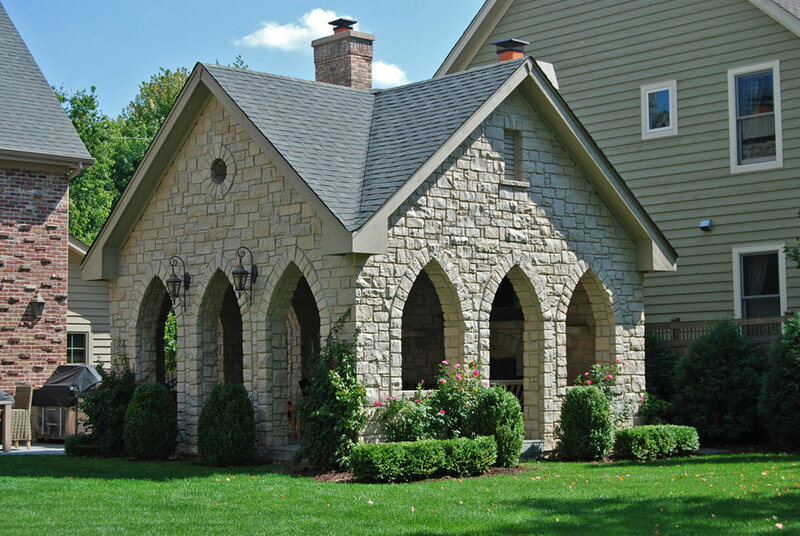 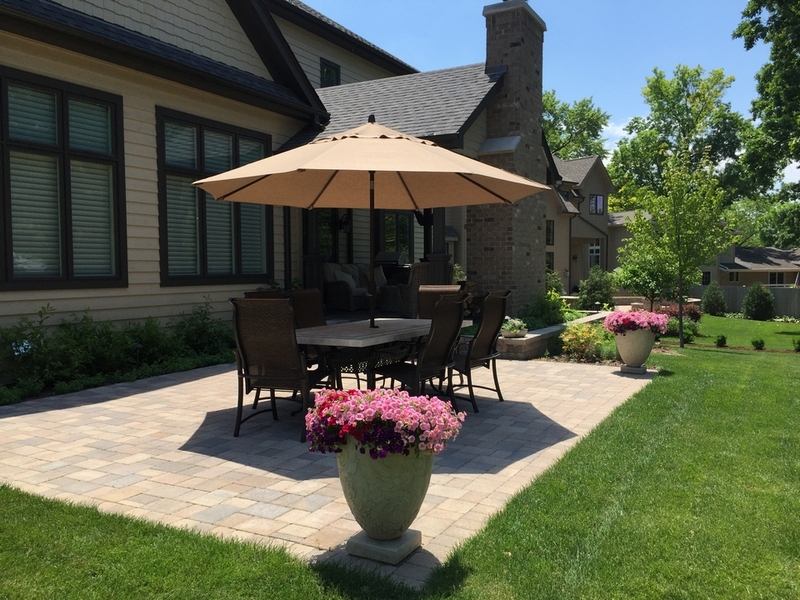 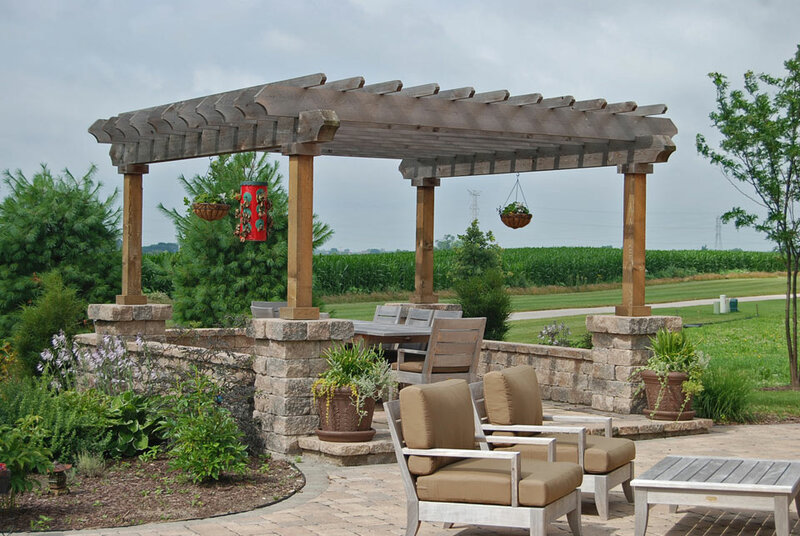 Landscape & Design, Inc. has been awarded the “Gold Medal” for “Best Landscape Design” and “Best Patio Design” from the Northern Illinois Home Builders Association in the 2003, 2005, 2006 and 2008 Cavalcade of Homes.